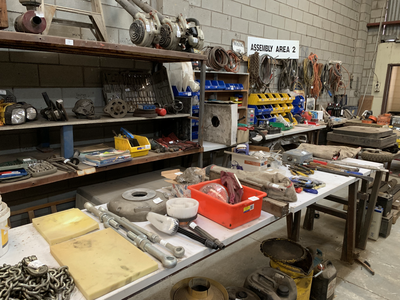 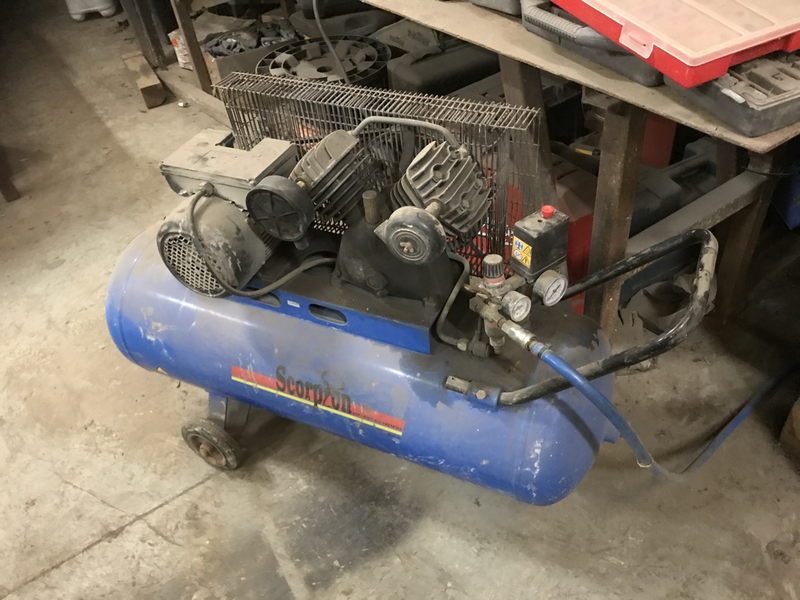 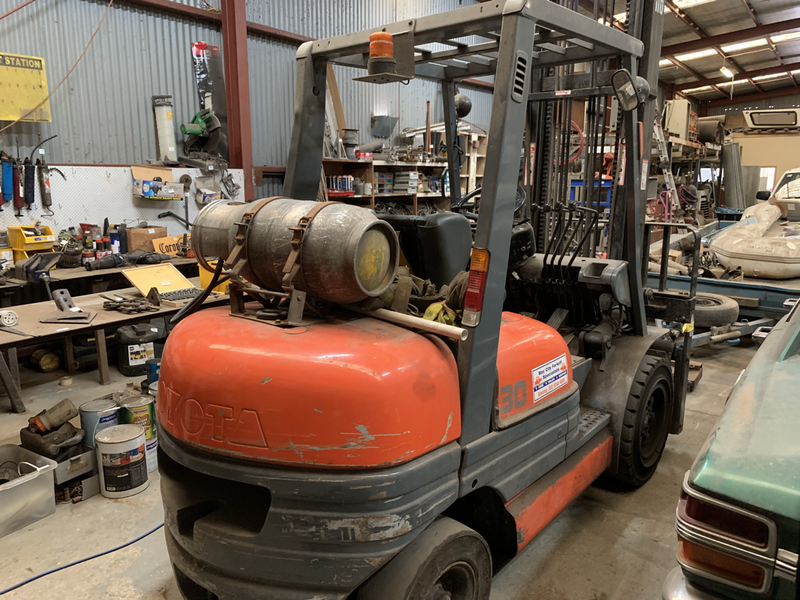 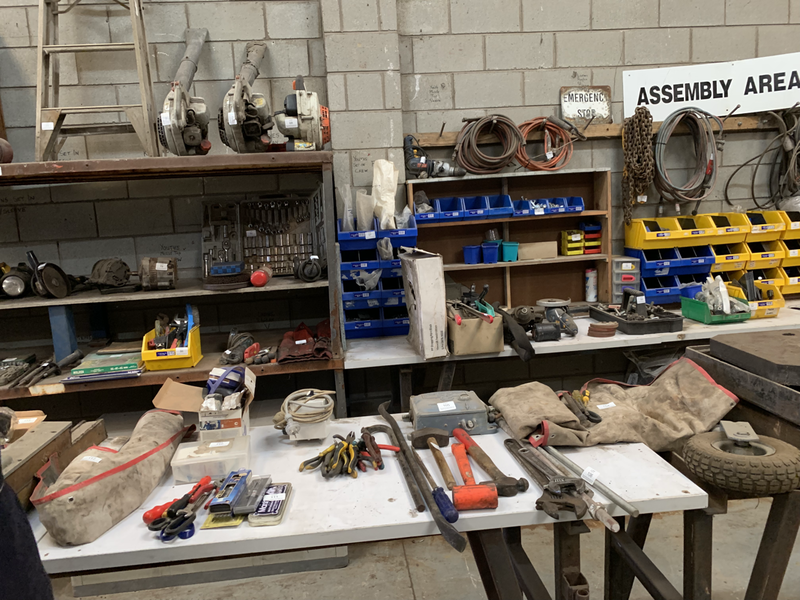 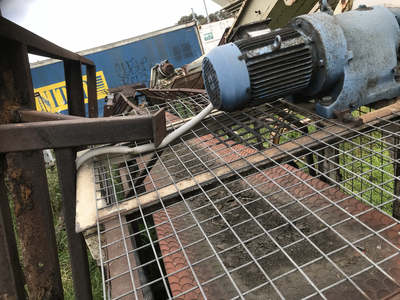 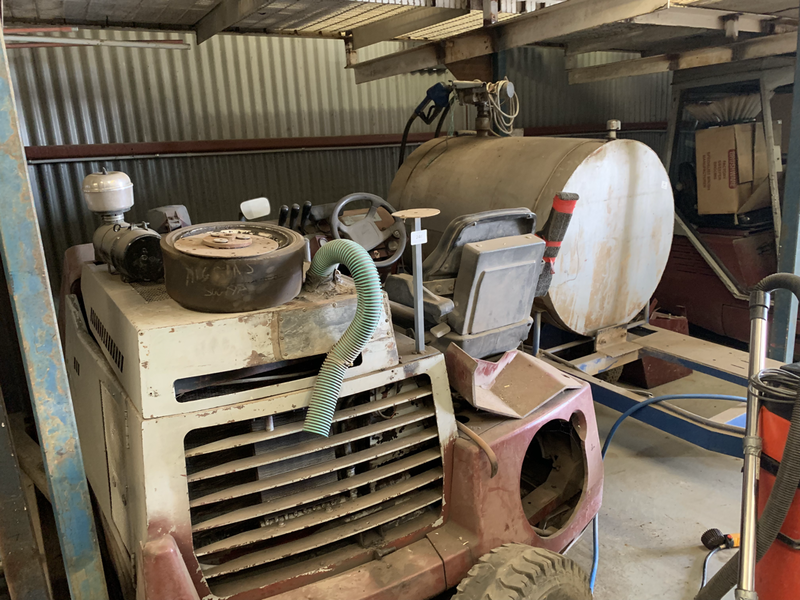 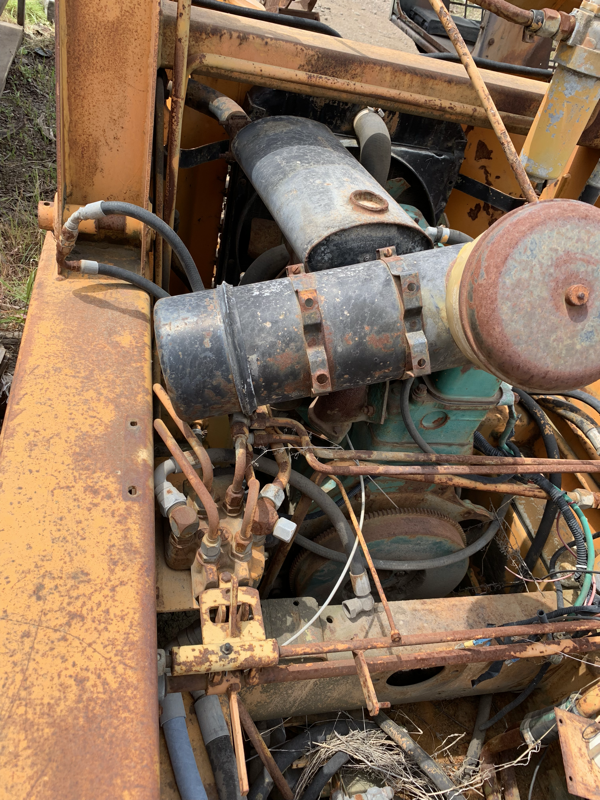 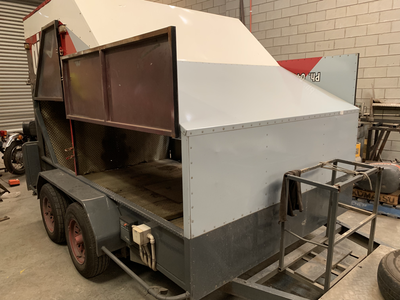 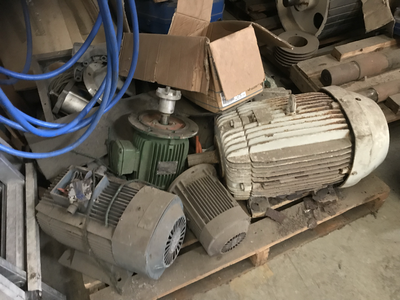 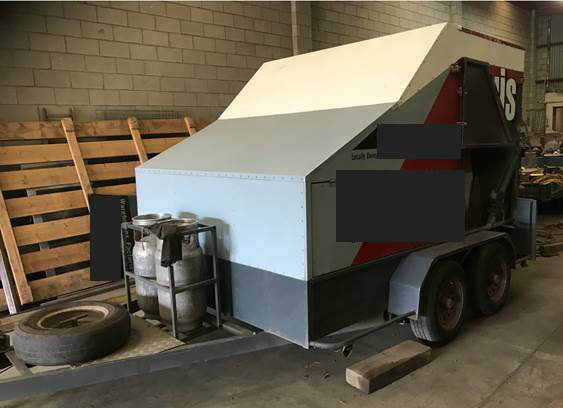 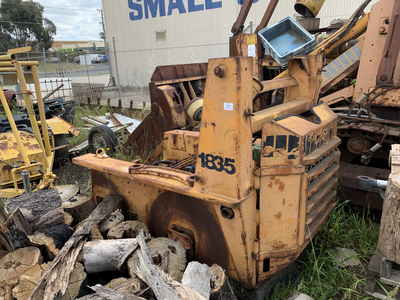 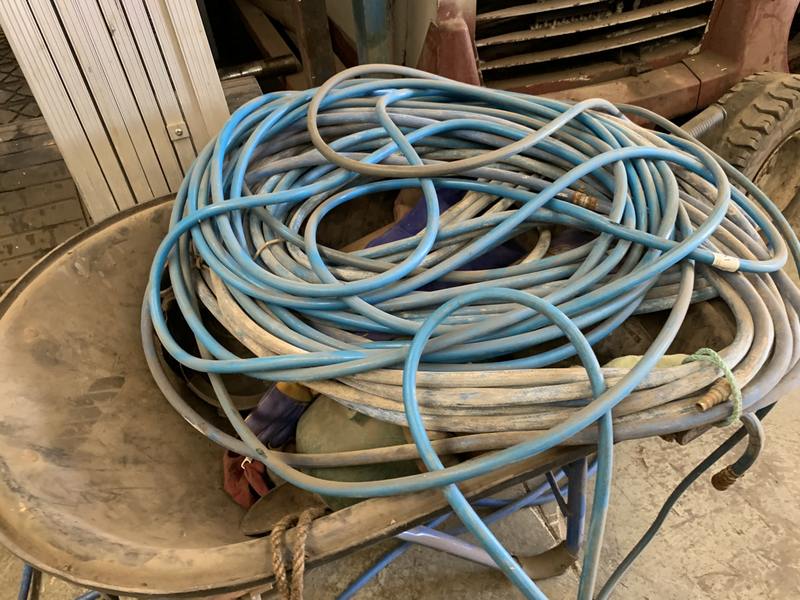 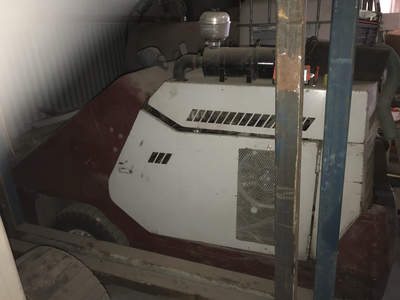 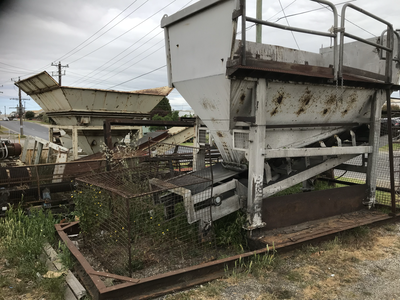 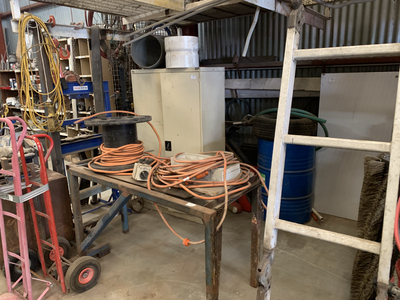 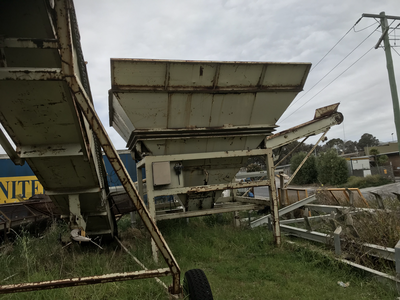 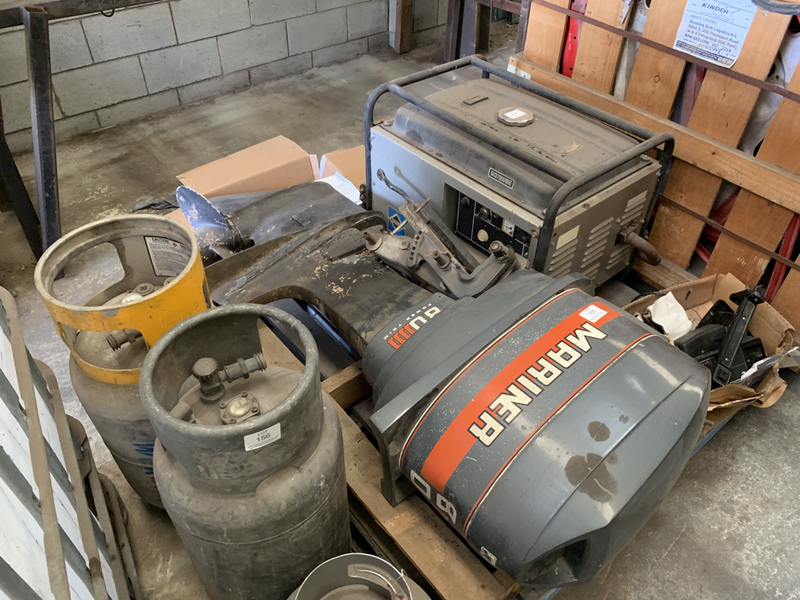 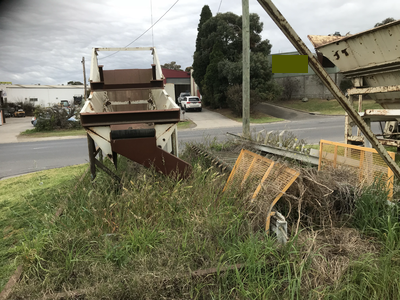 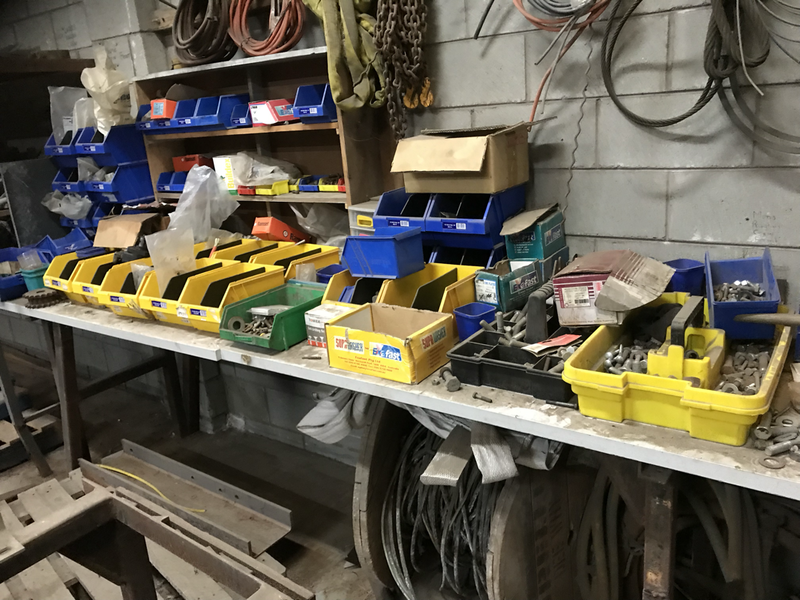 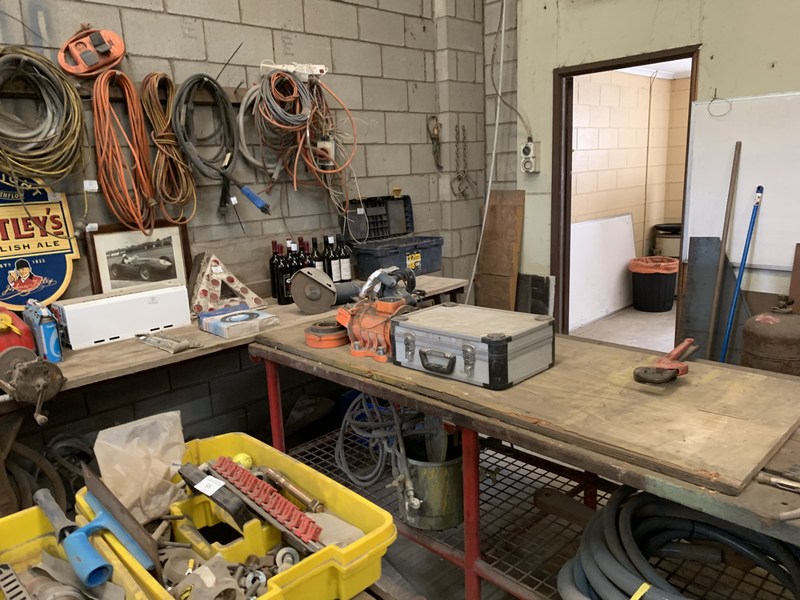 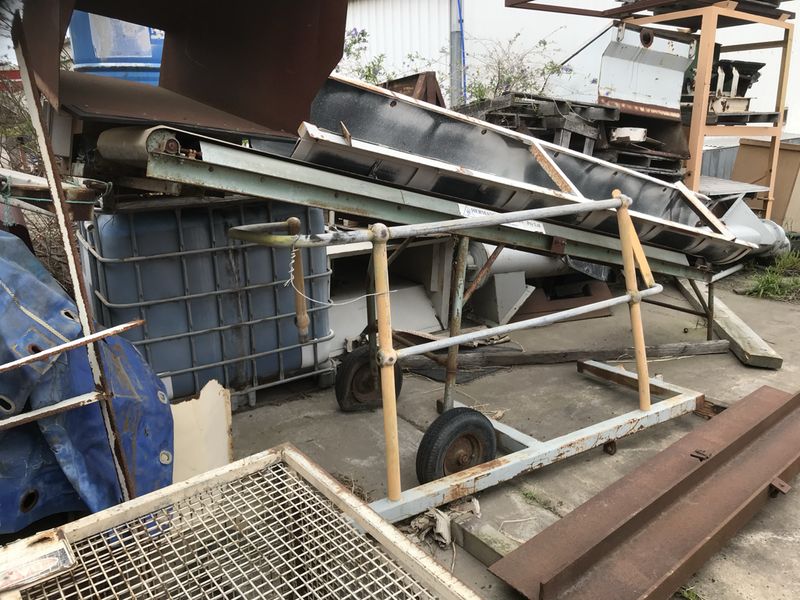 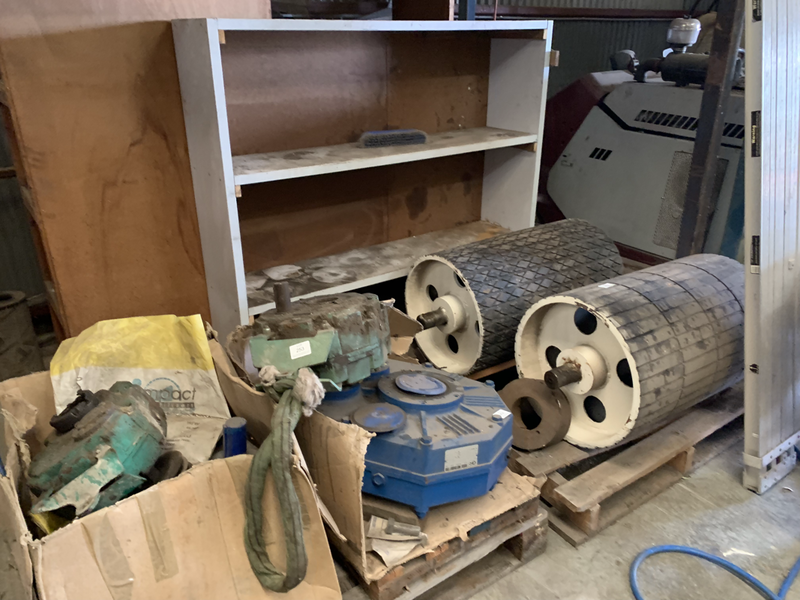 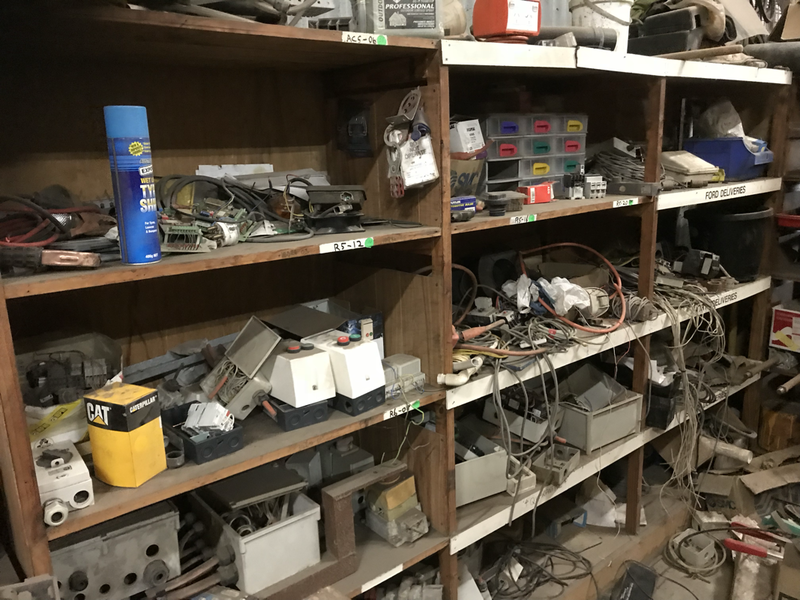 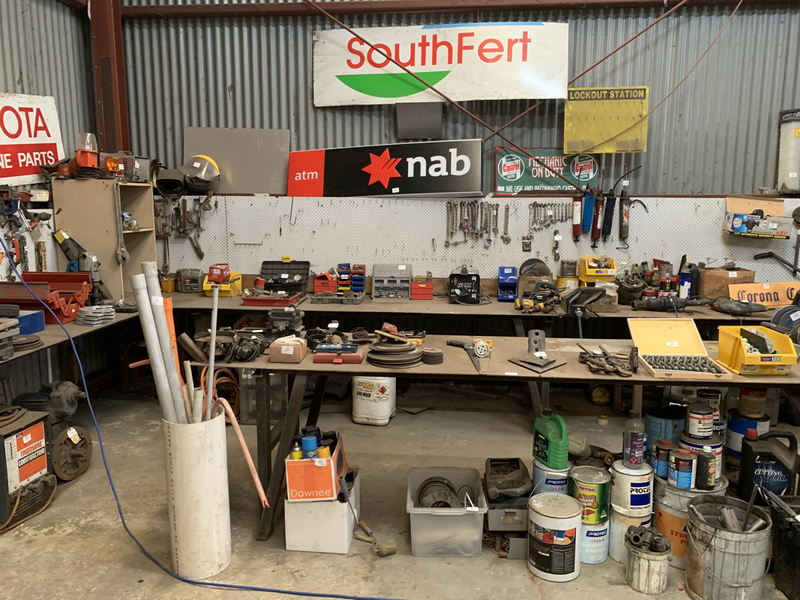 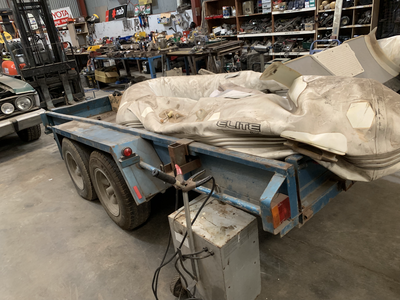 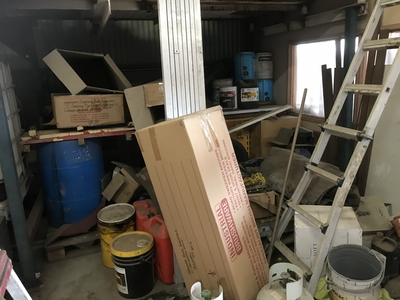 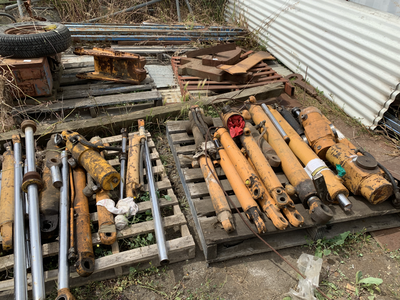 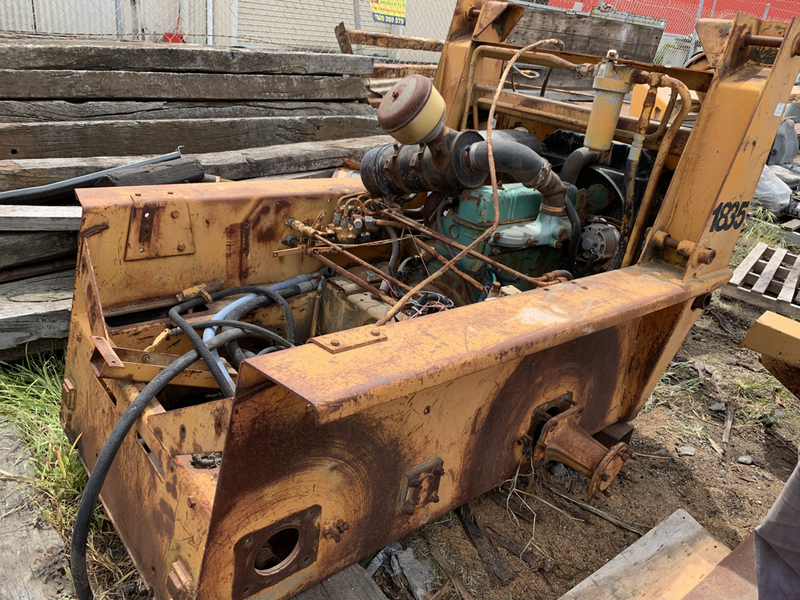 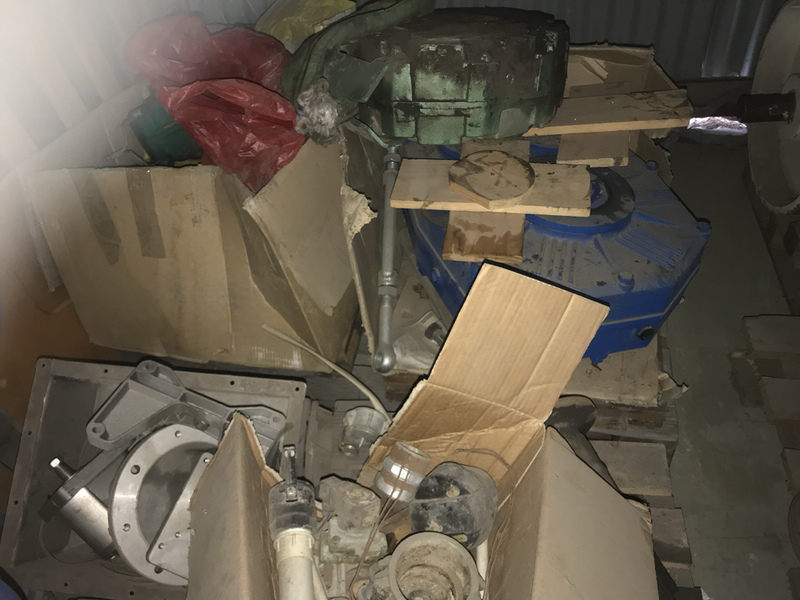 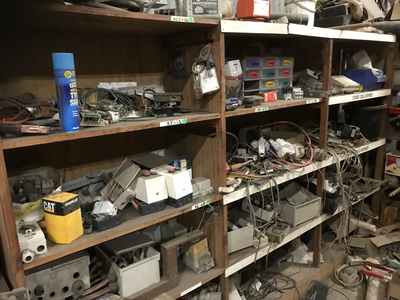 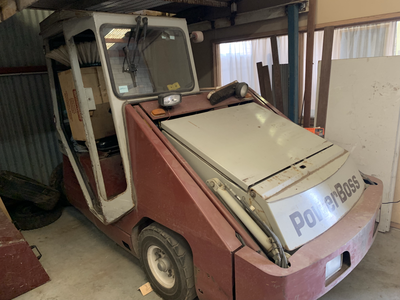 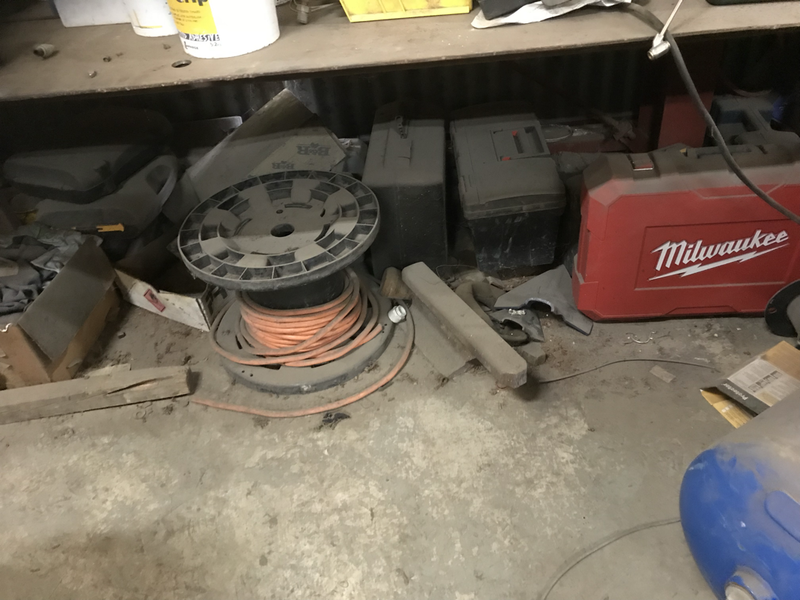 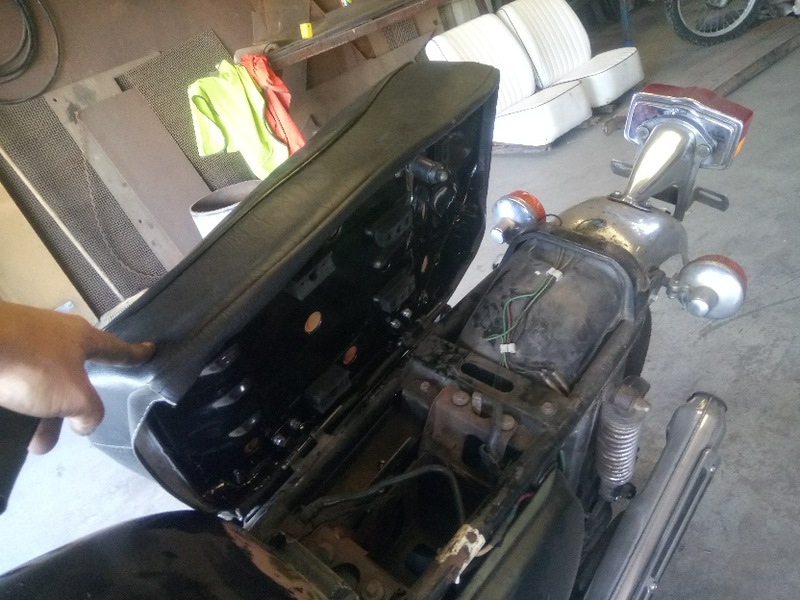 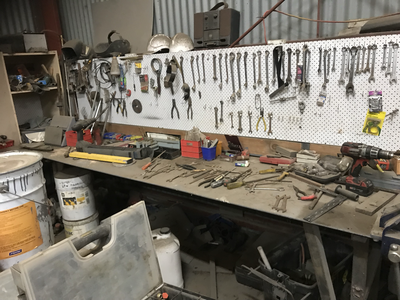 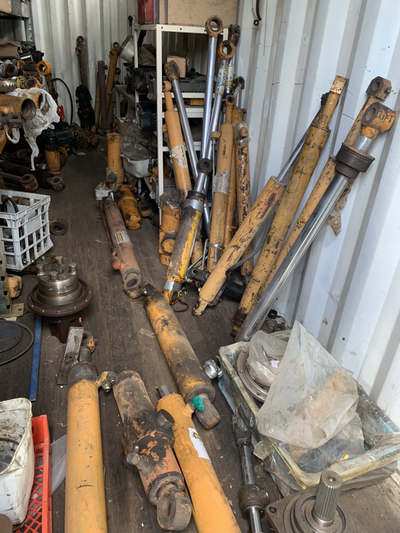 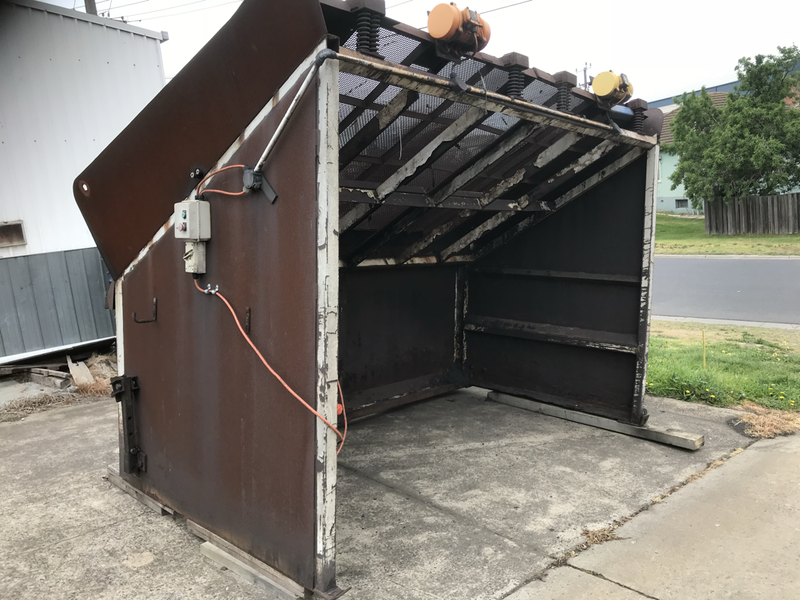 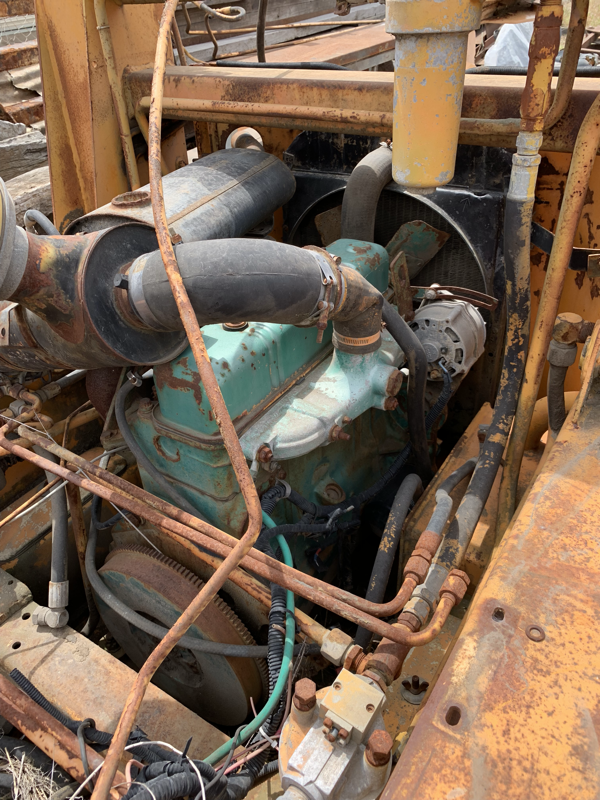 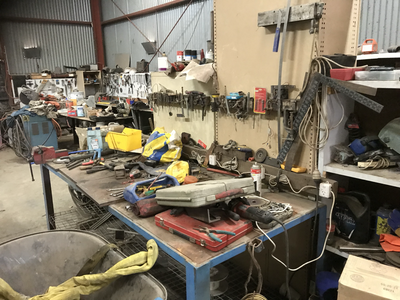 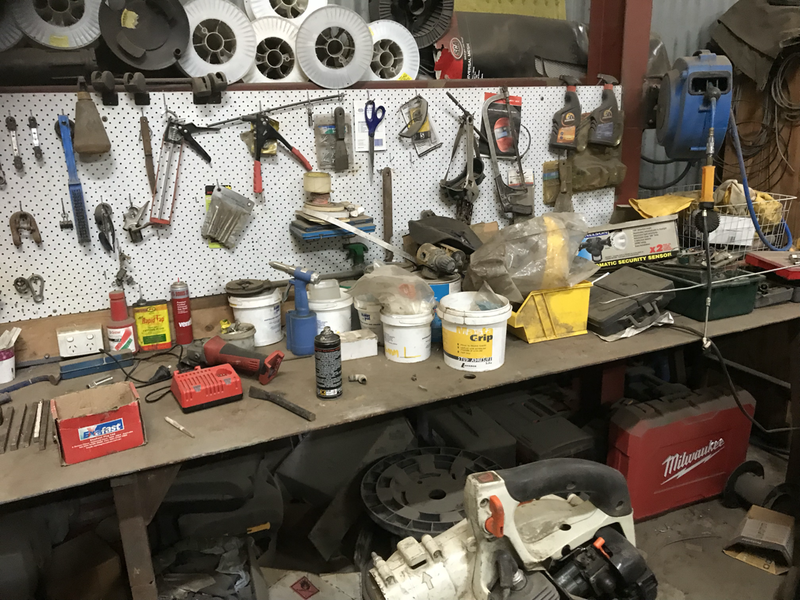 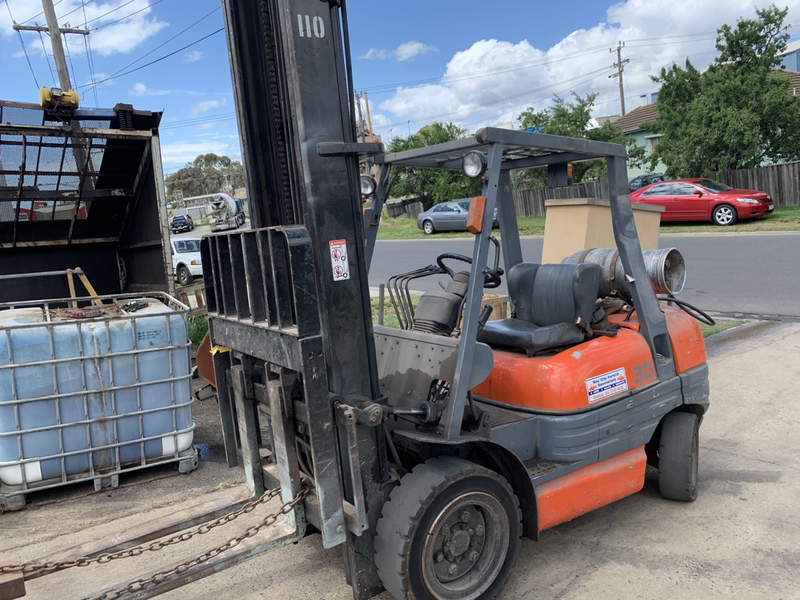 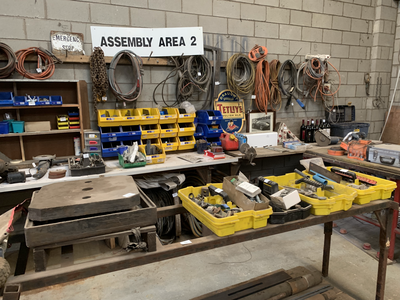 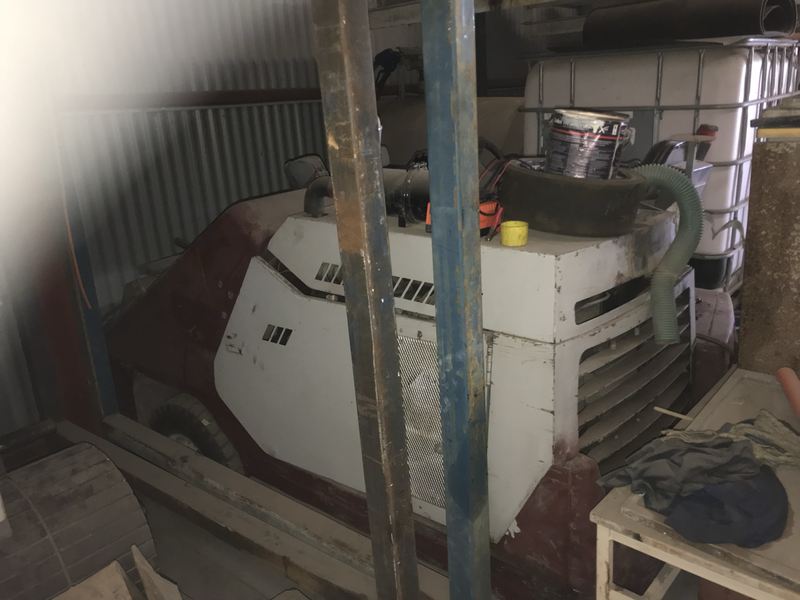 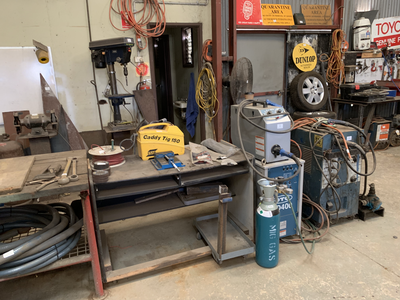 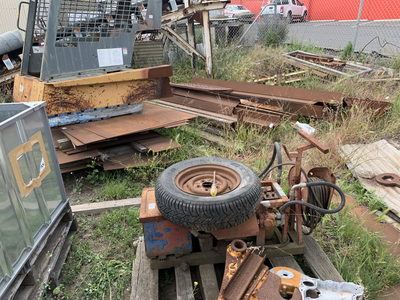 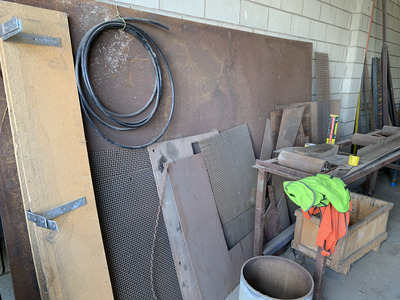 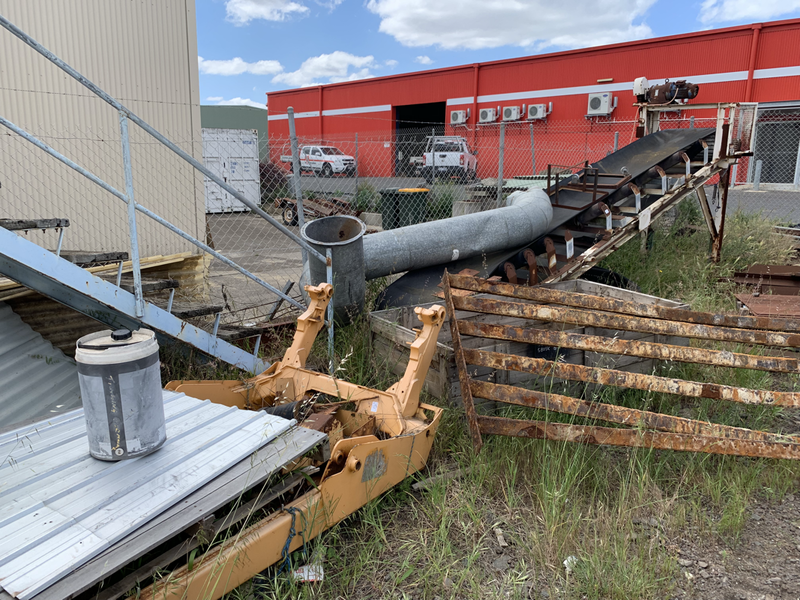 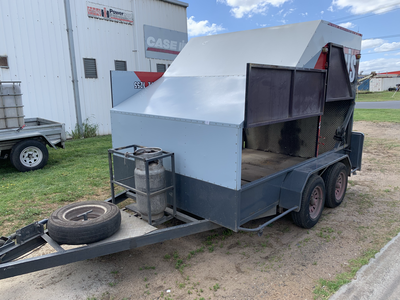 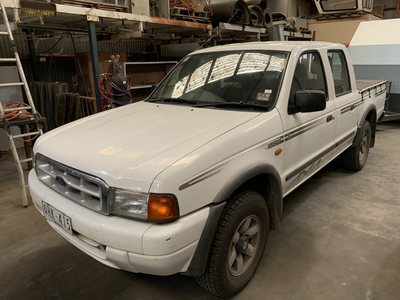 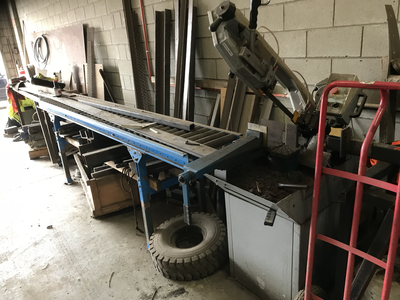 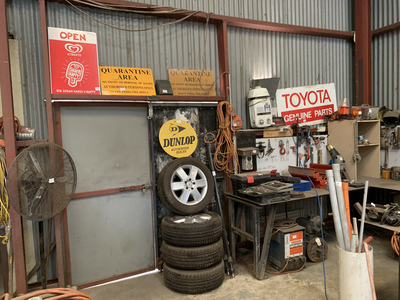 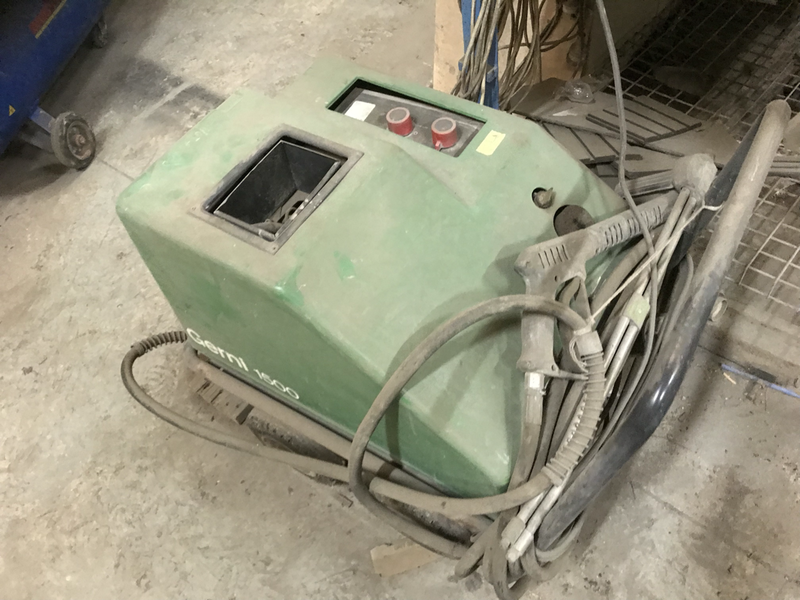 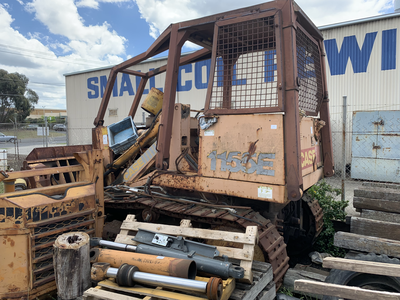 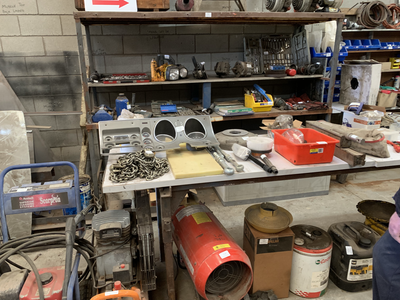 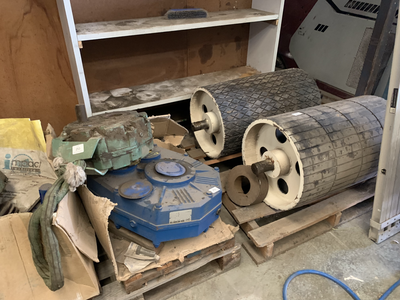 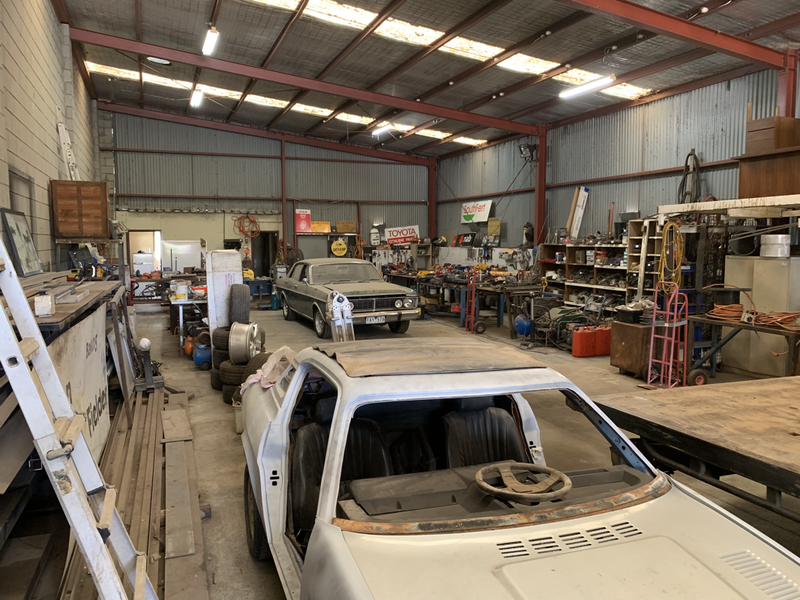 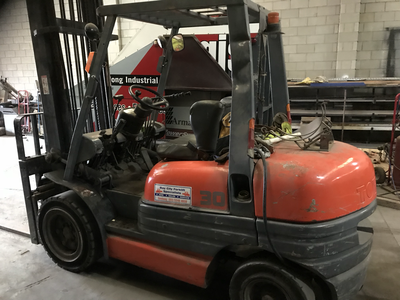 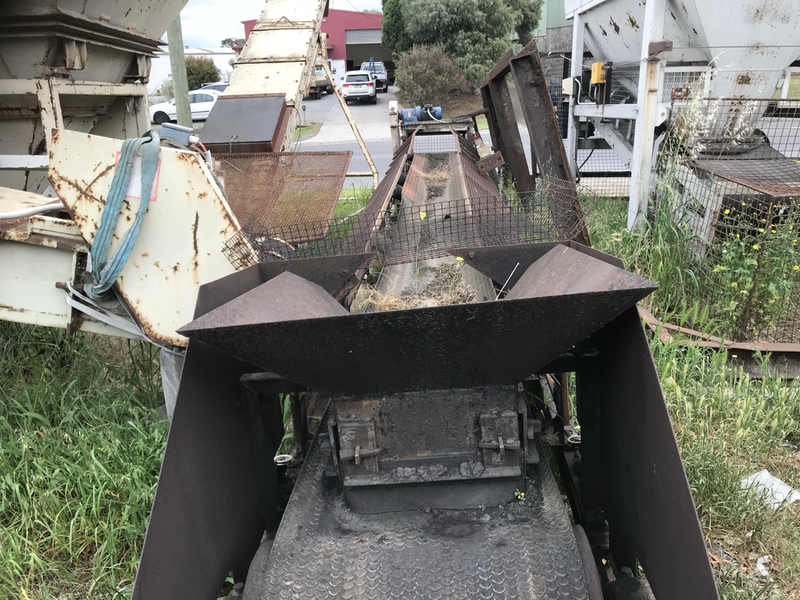 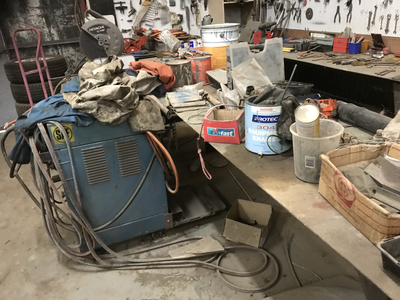 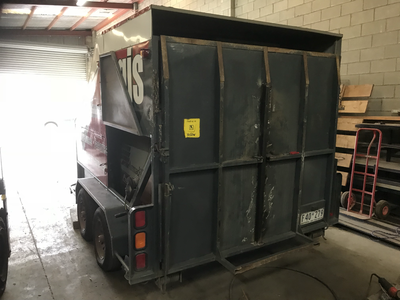 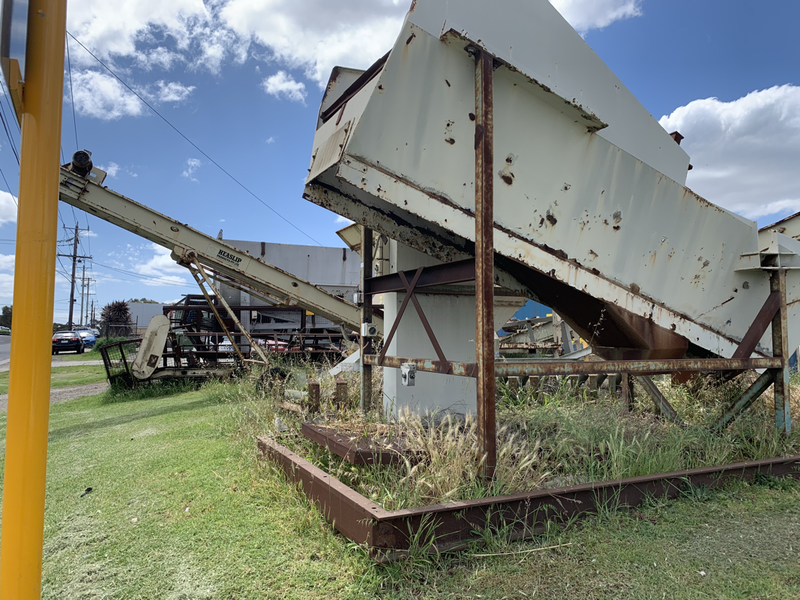 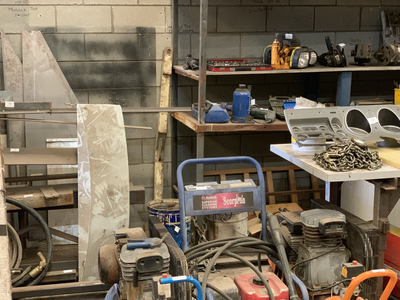 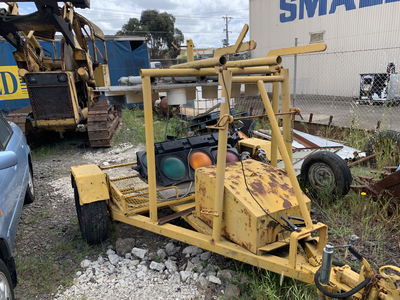 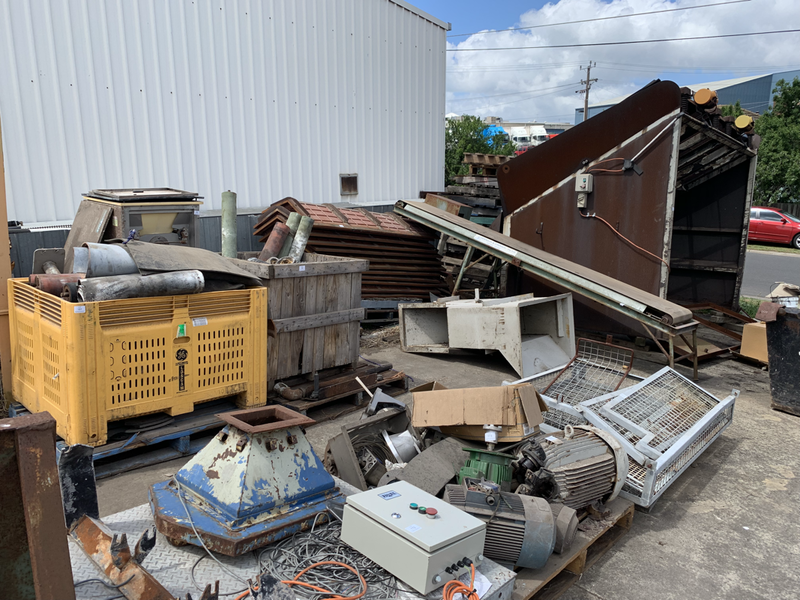 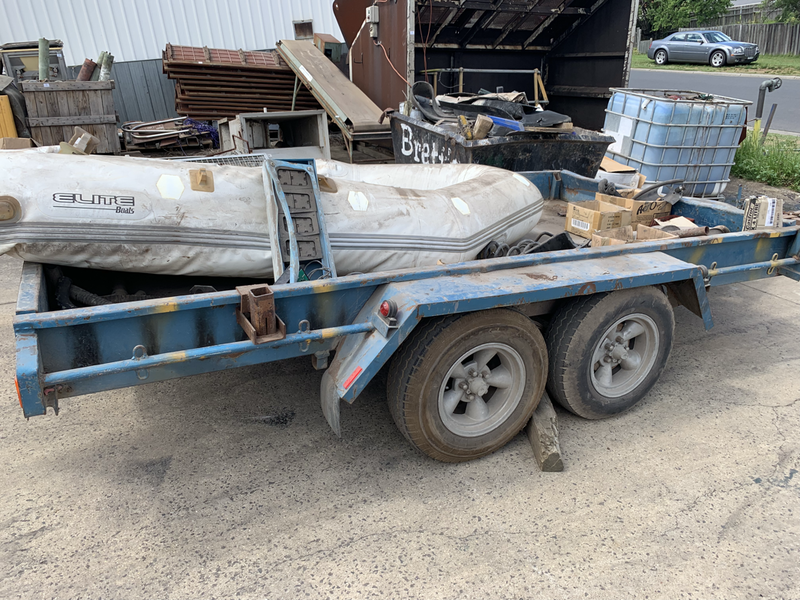 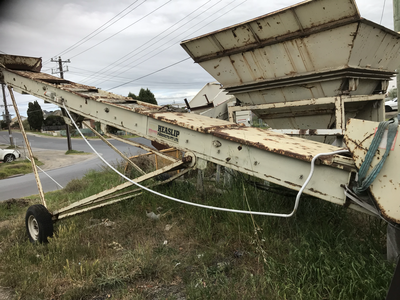 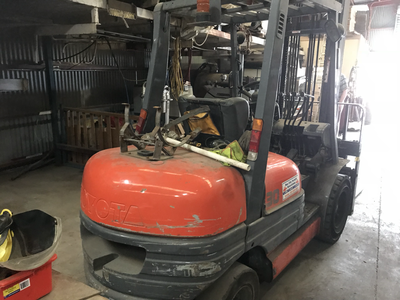 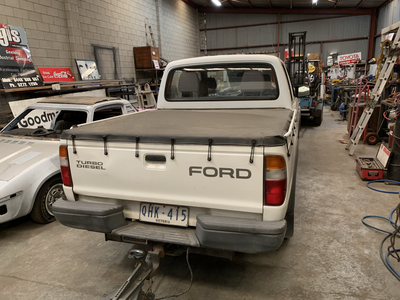 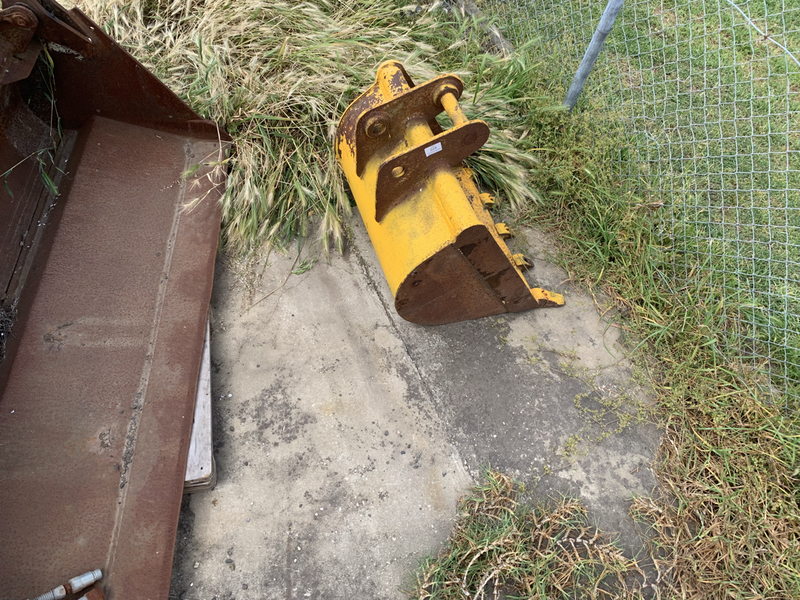 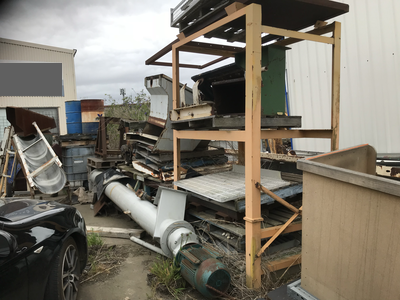 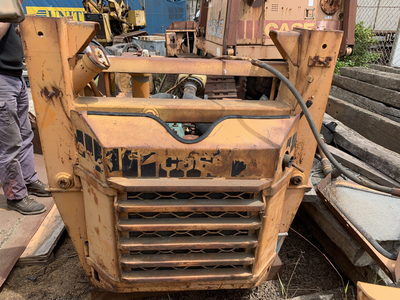 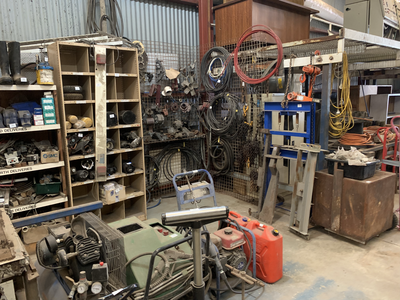 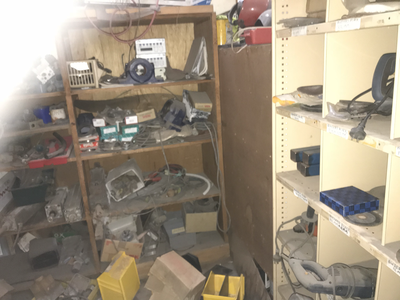 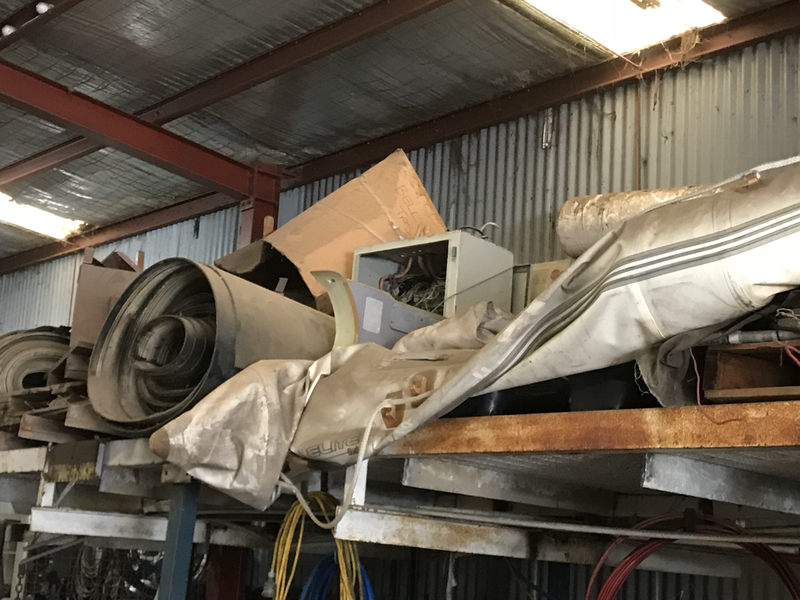 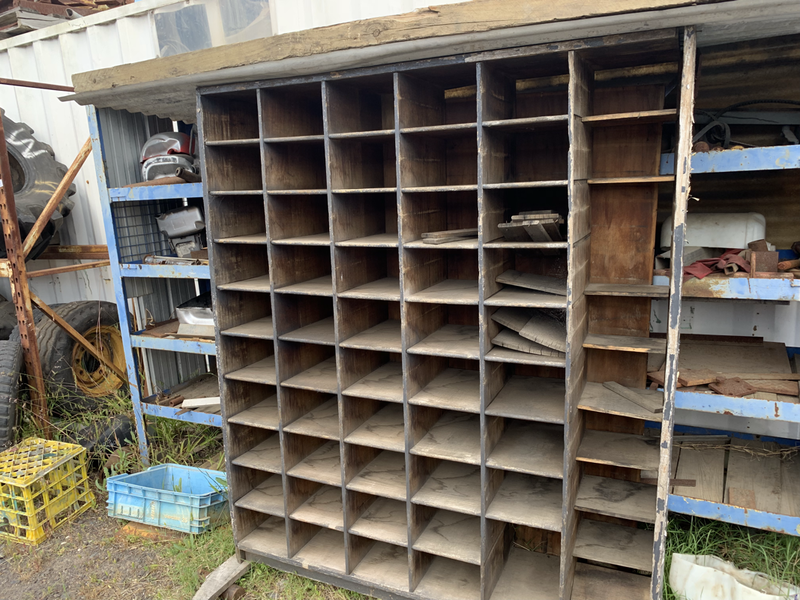 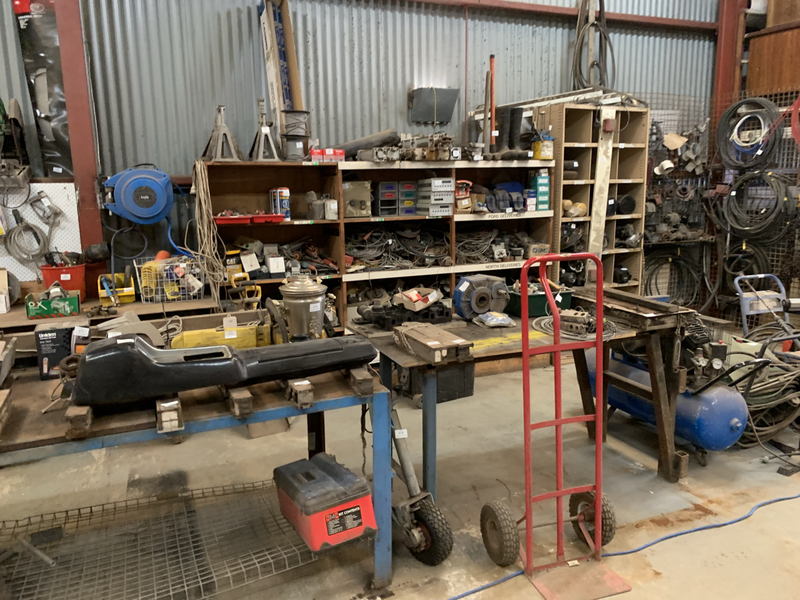 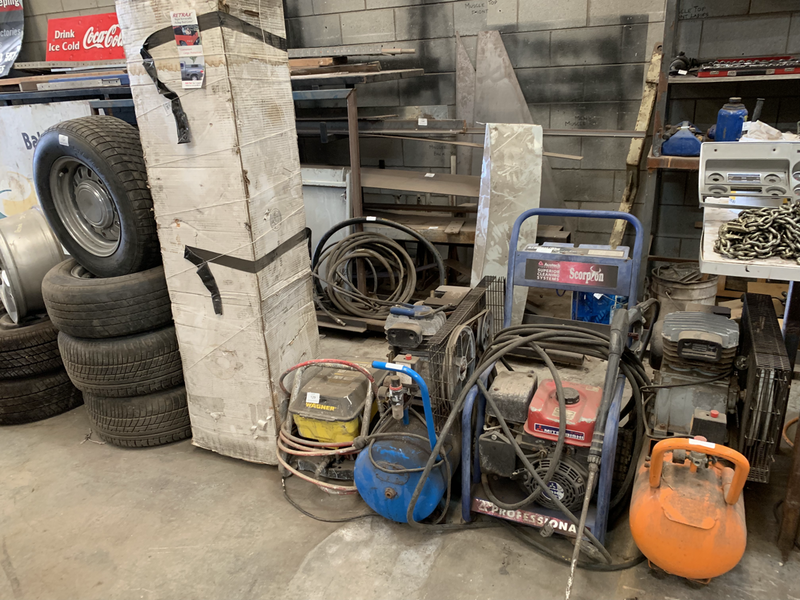 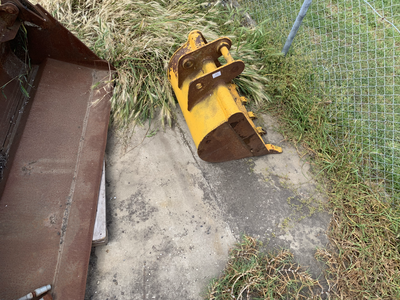 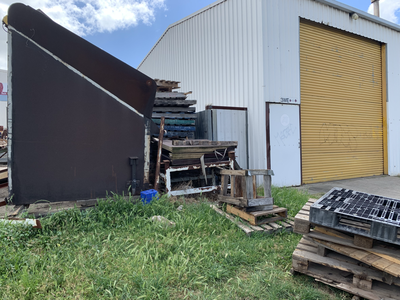 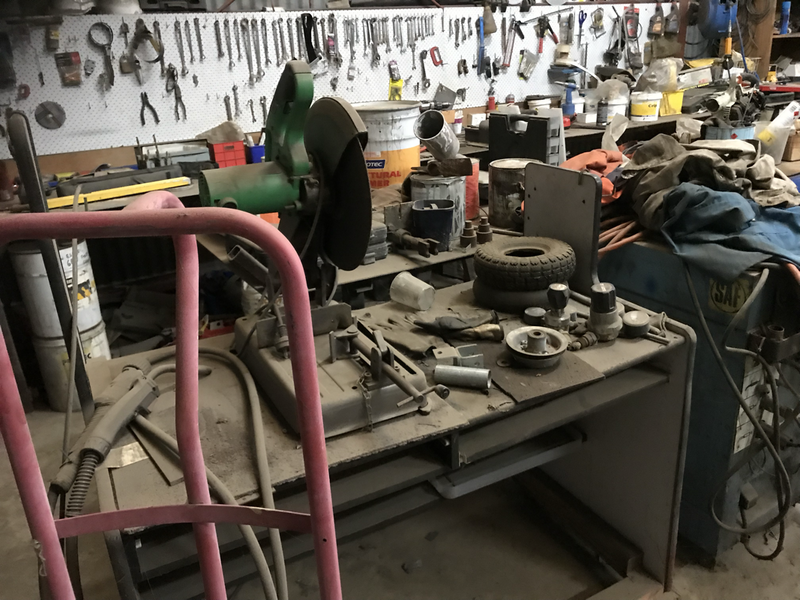 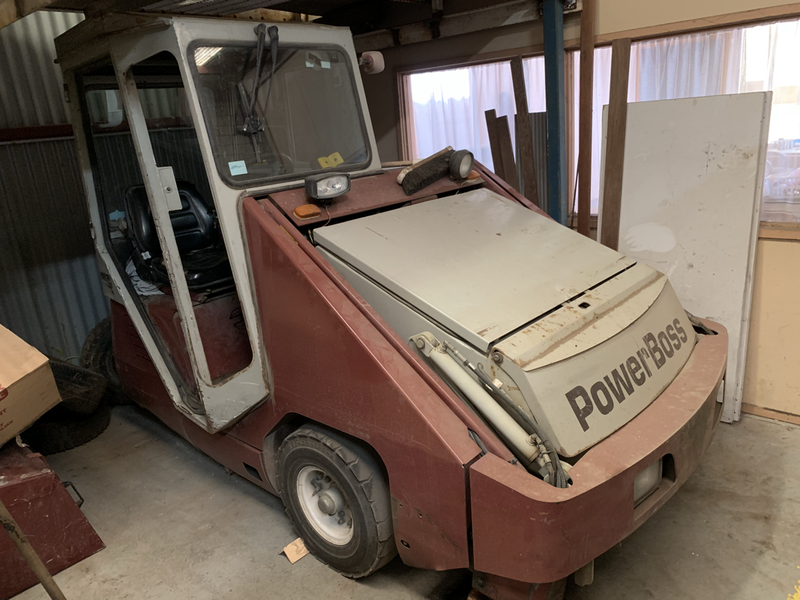 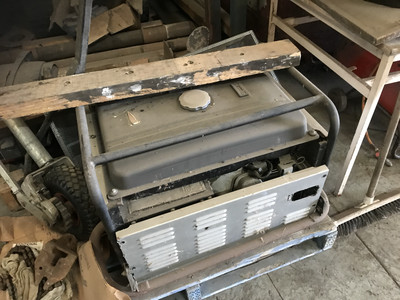 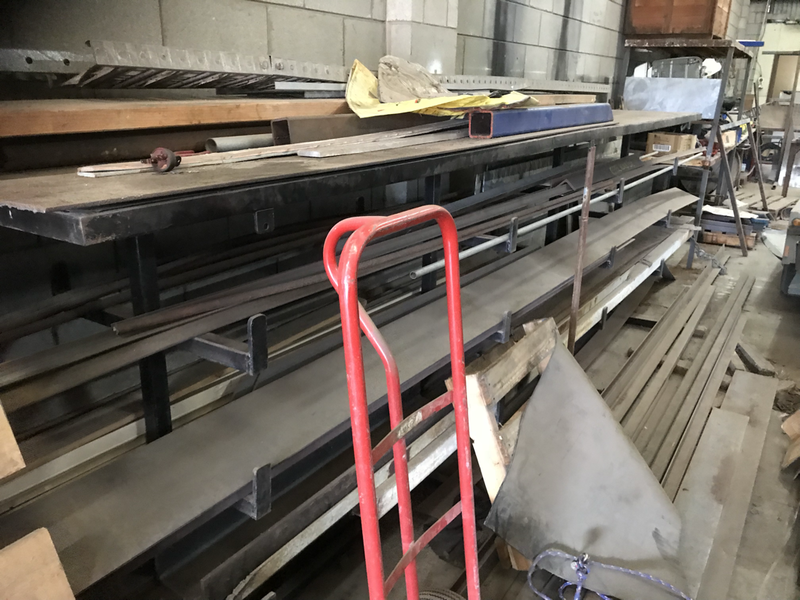 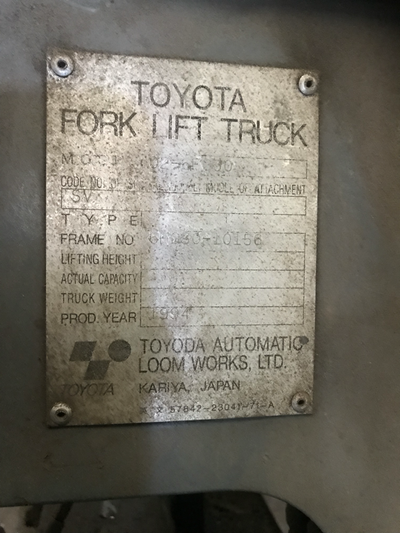 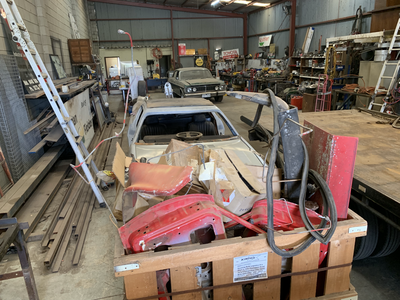 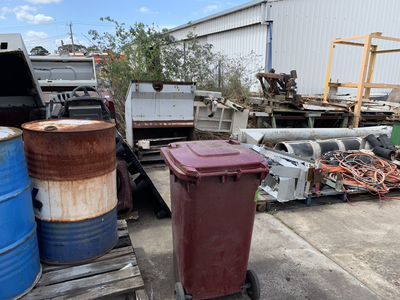 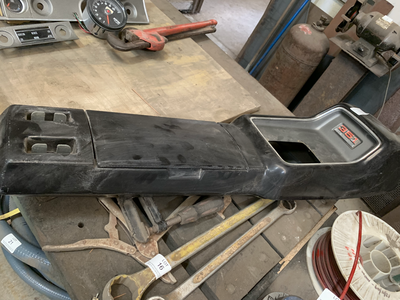 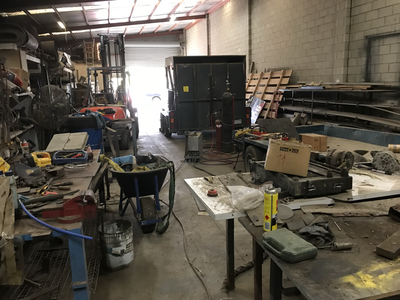 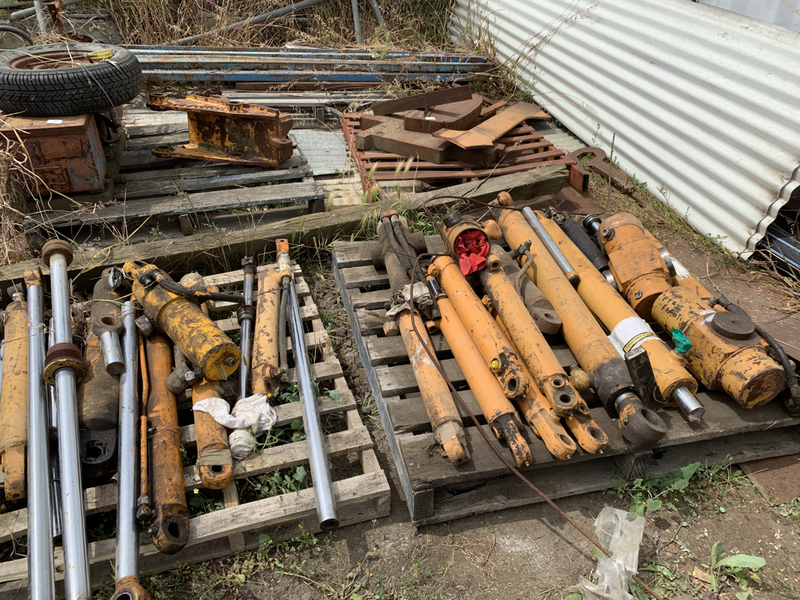 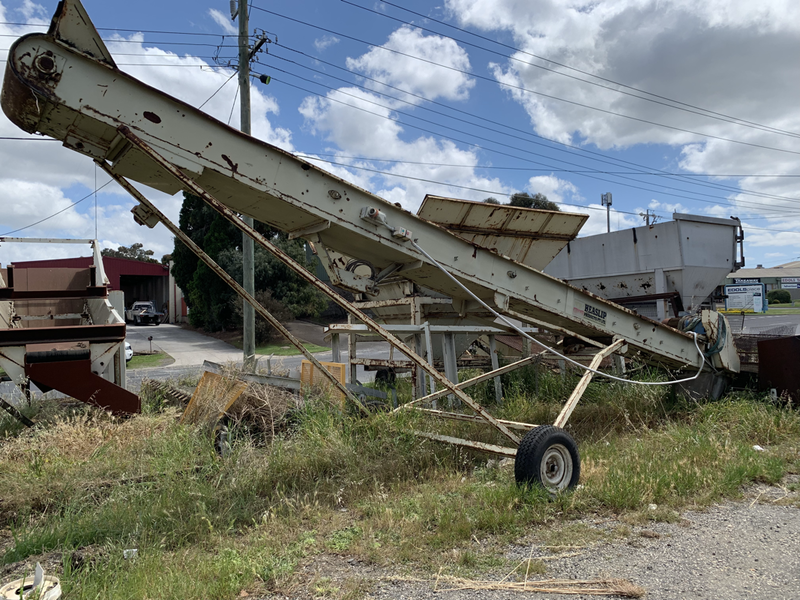 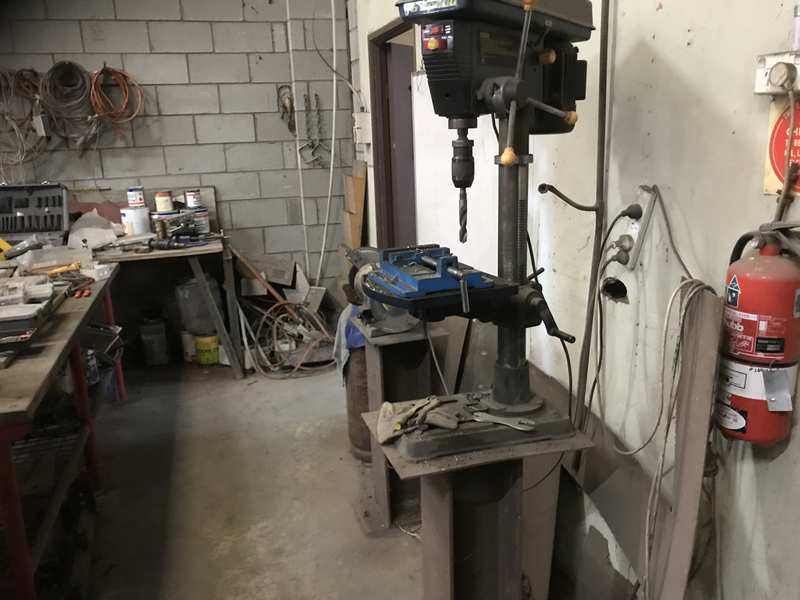 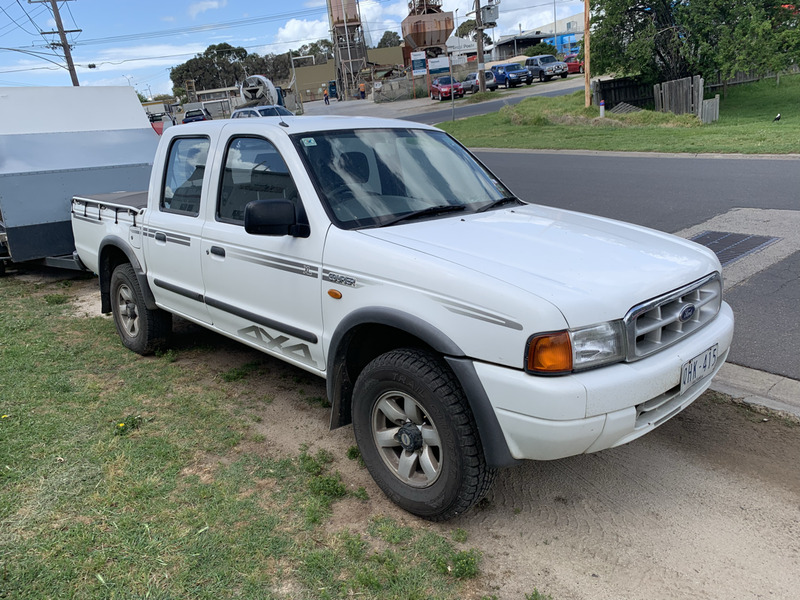 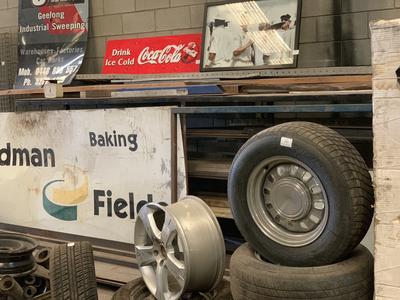 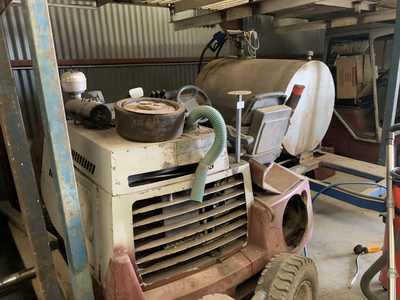 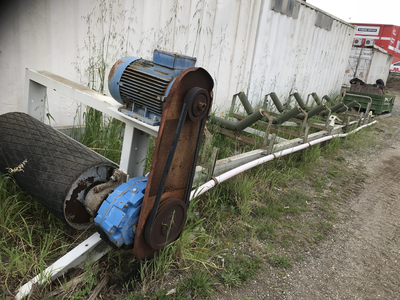 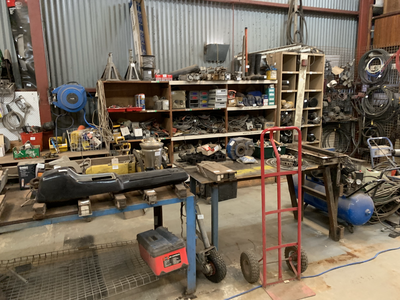 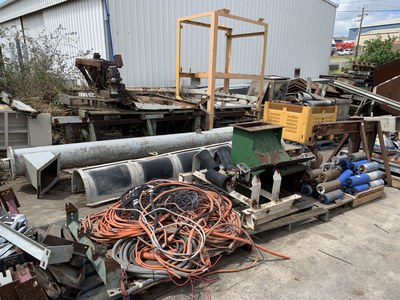 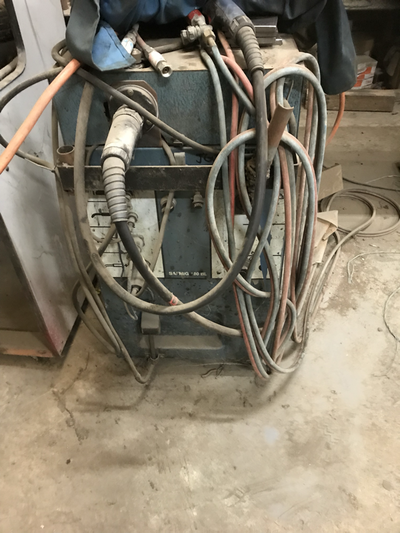 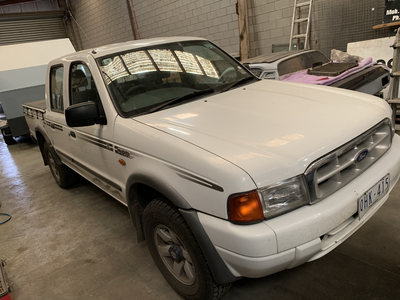 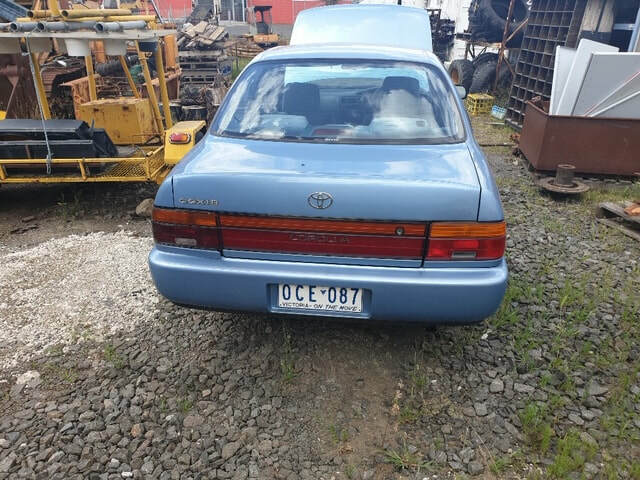 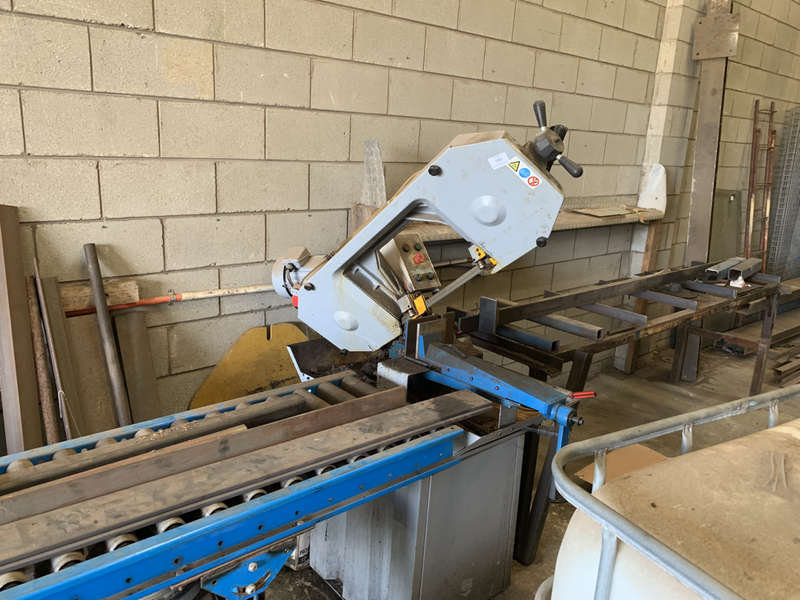 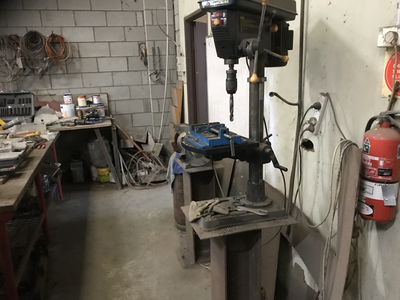 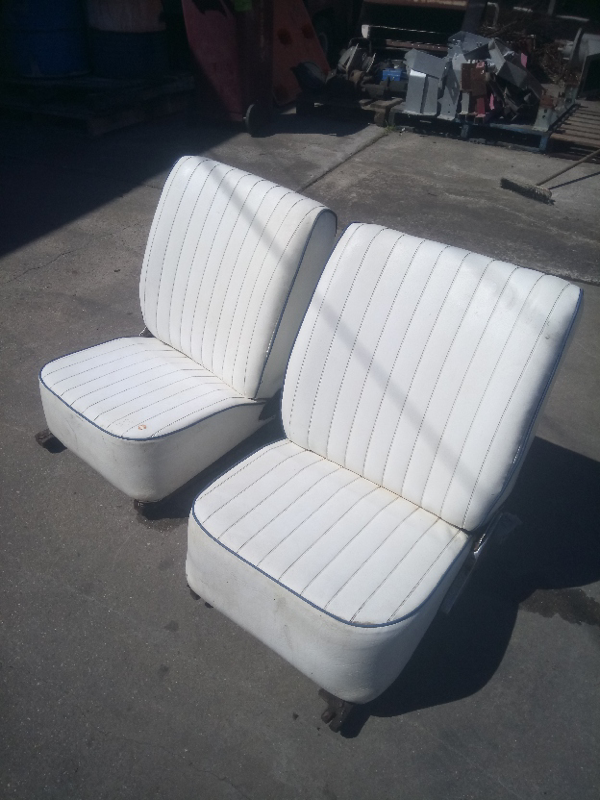 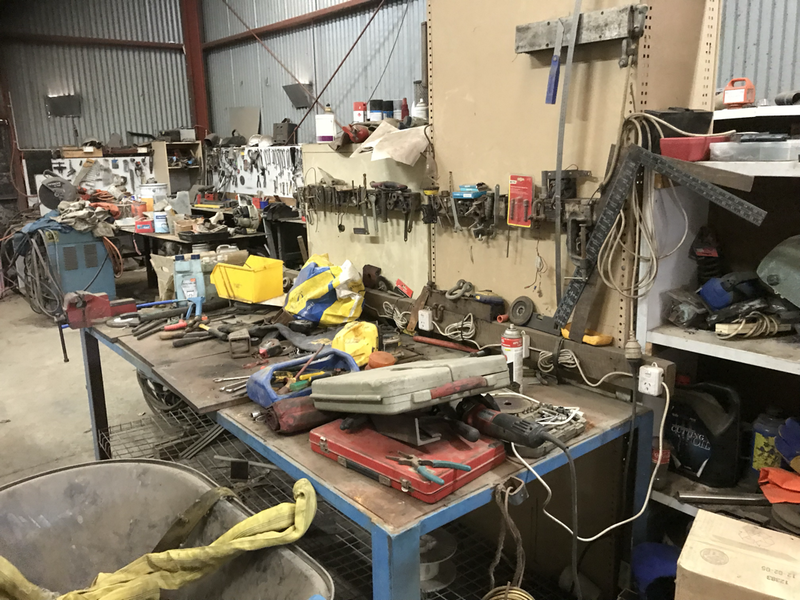 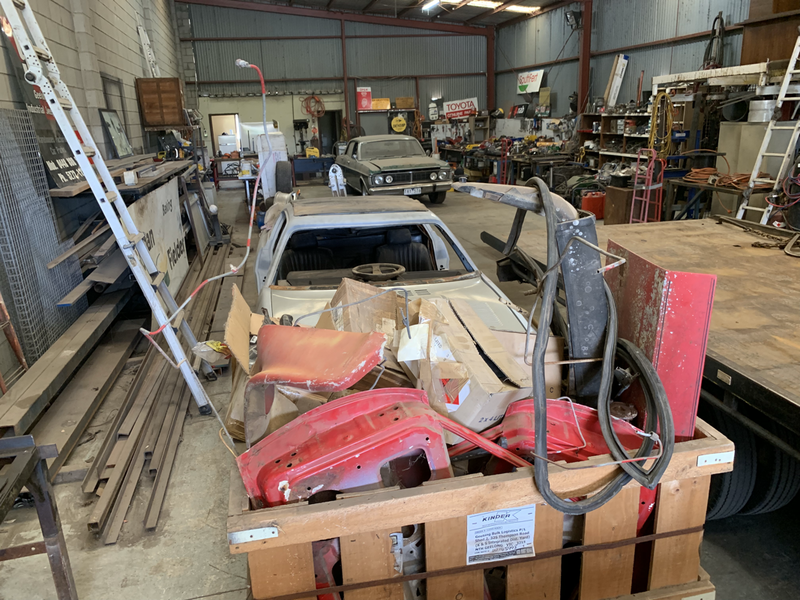 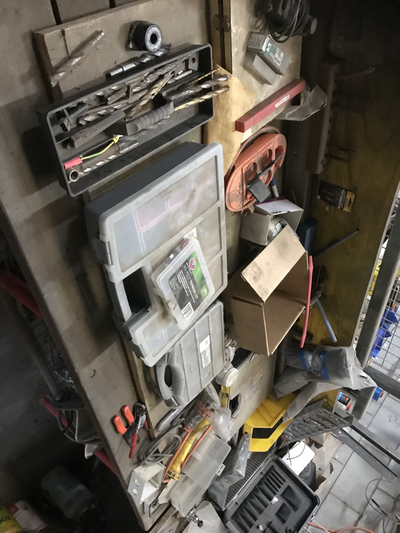 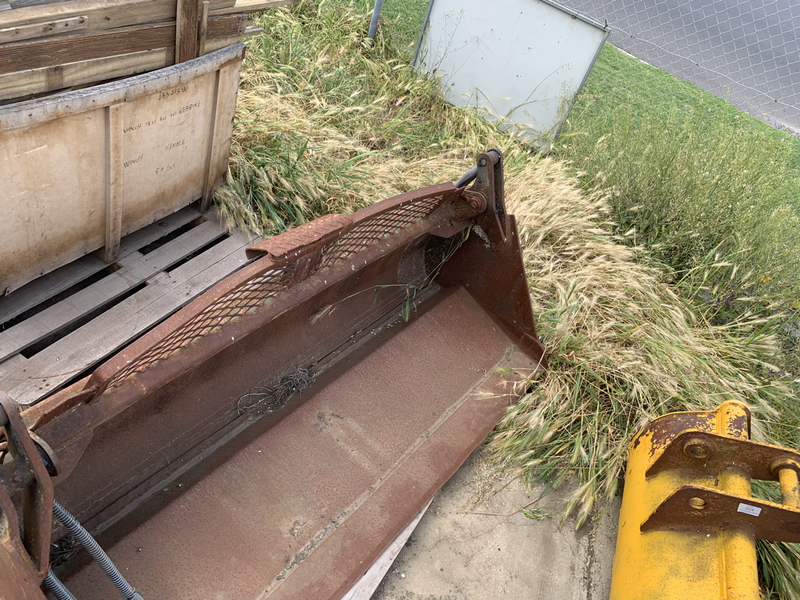 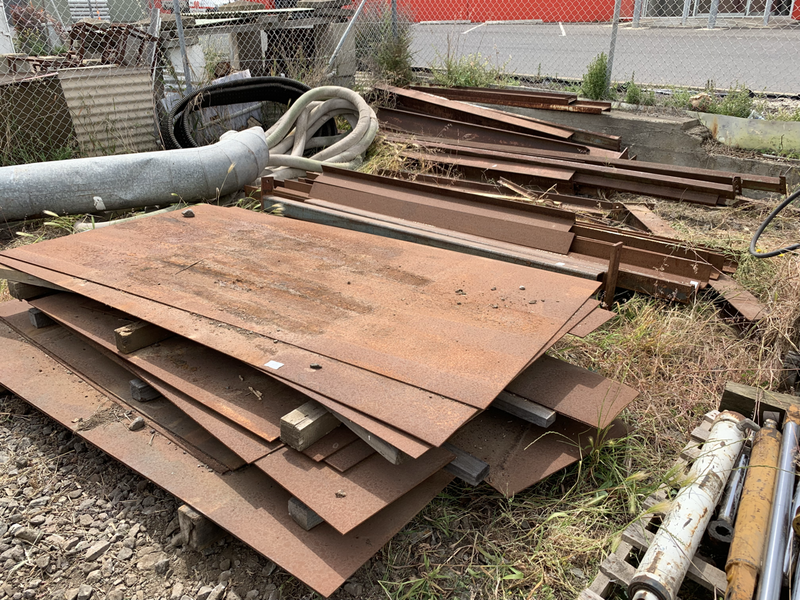 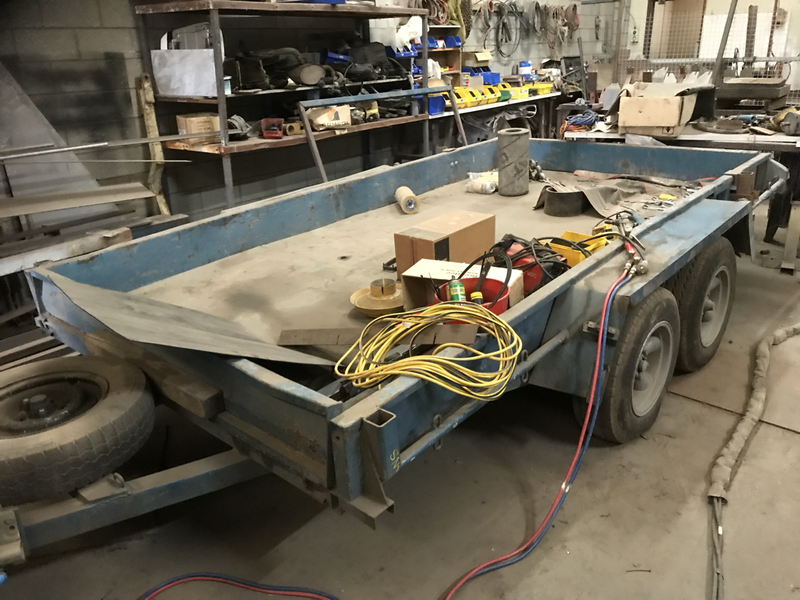 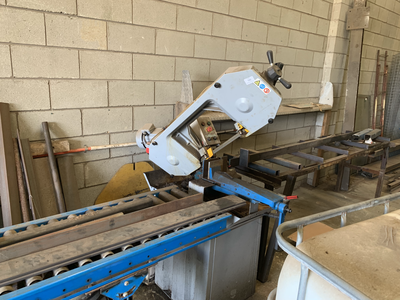 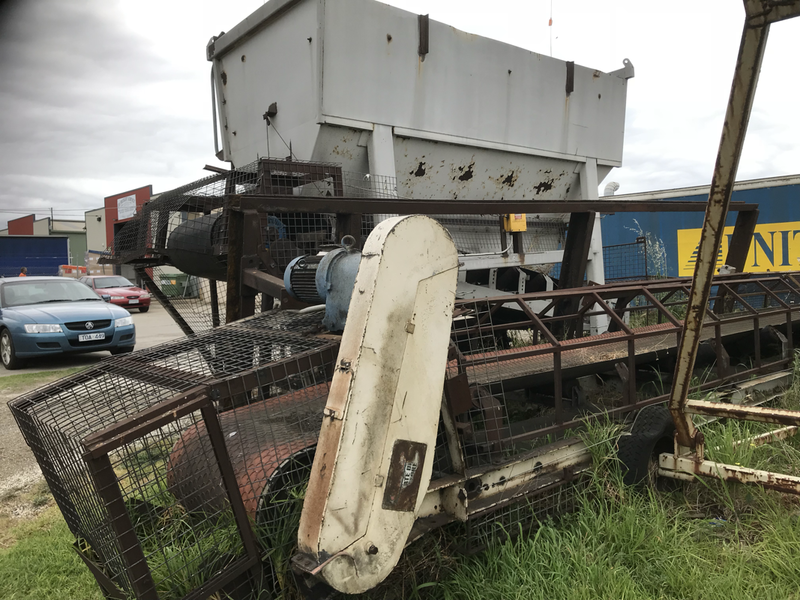 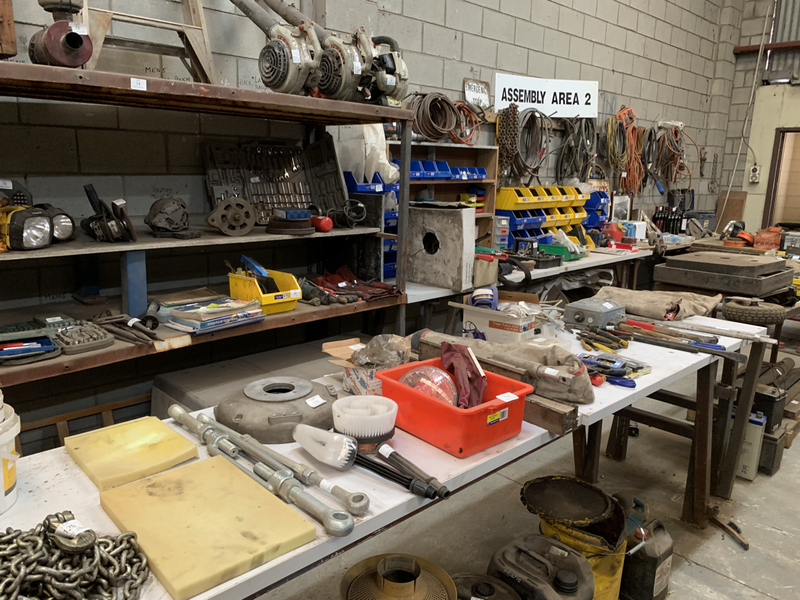 Fabrication Workshop, Industrial sweeper, Industrial Conveyors, Hoppers, Case Track loader, Vehicles, Forklift, XY Falcon 351 Auto – all in good order & all to be sold due to ill health. 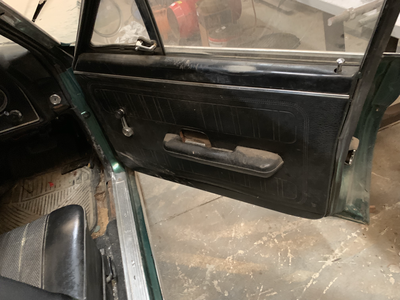 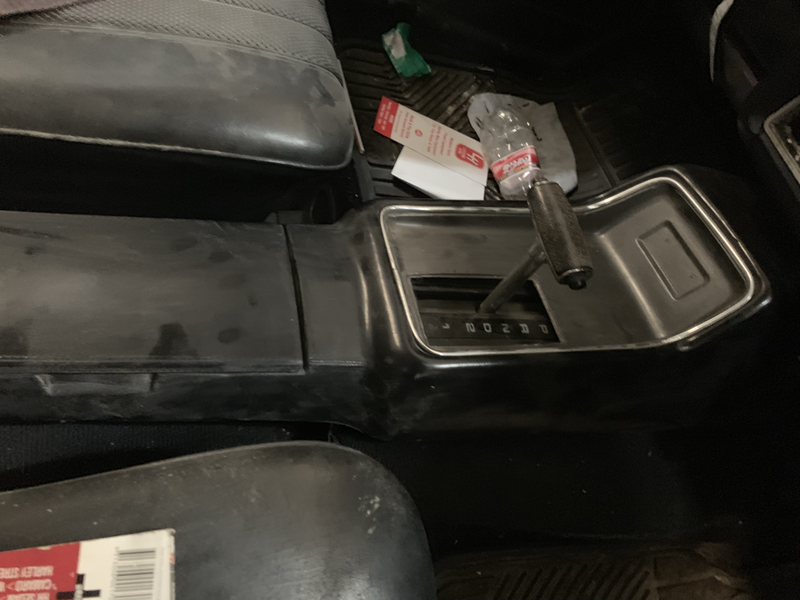 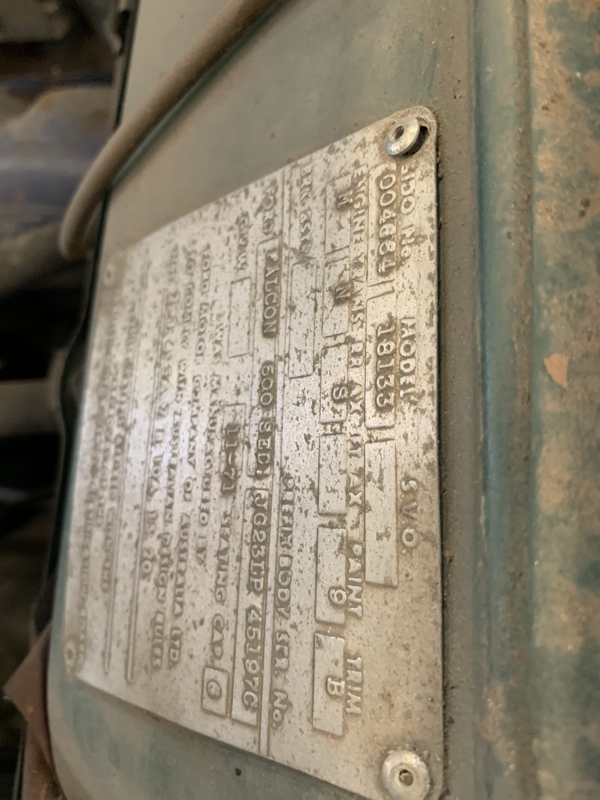 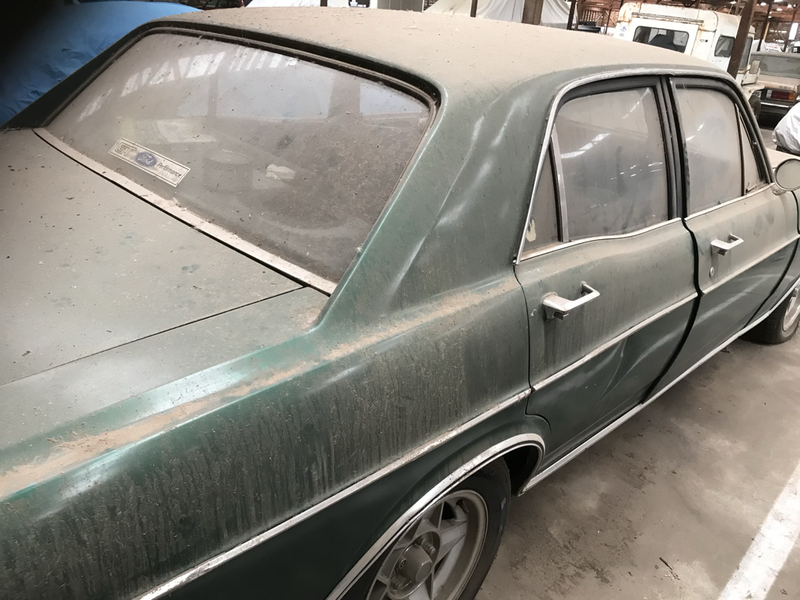 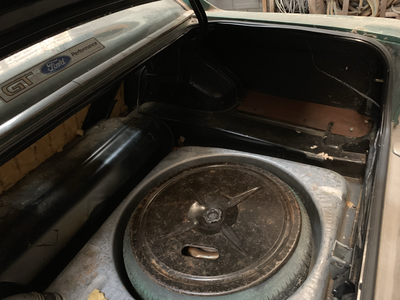 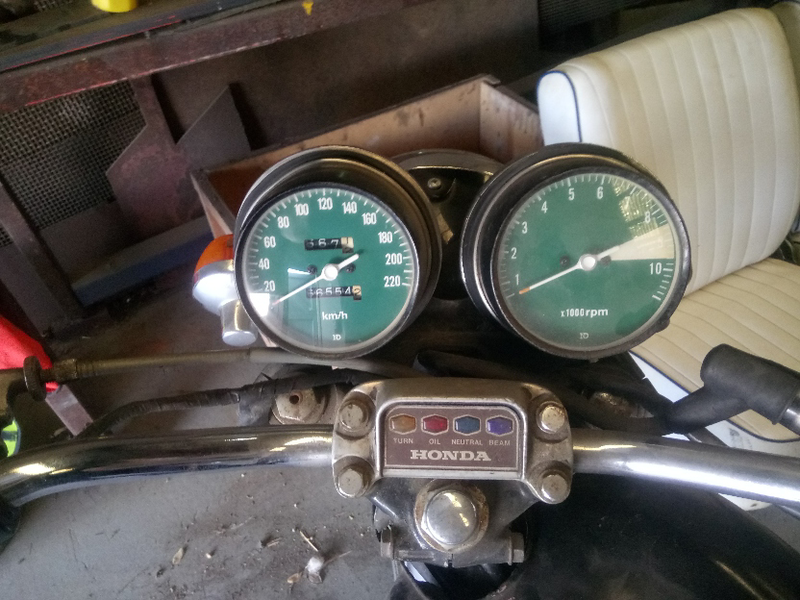 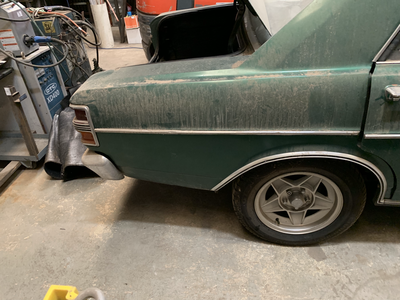 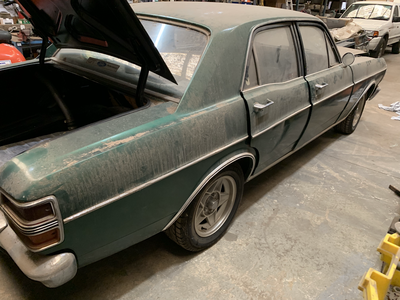 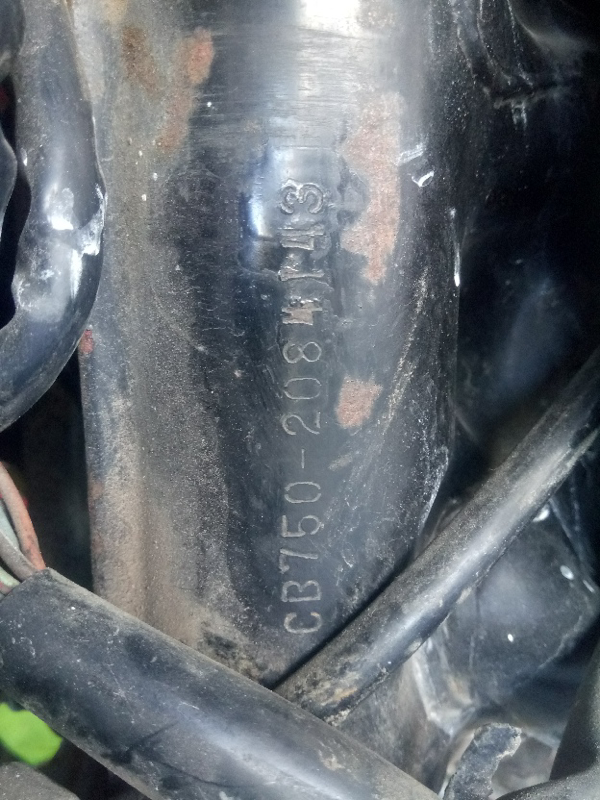 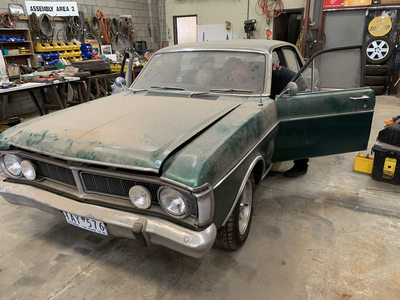 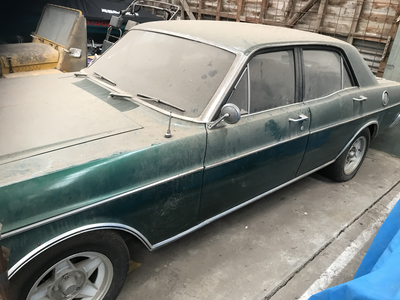 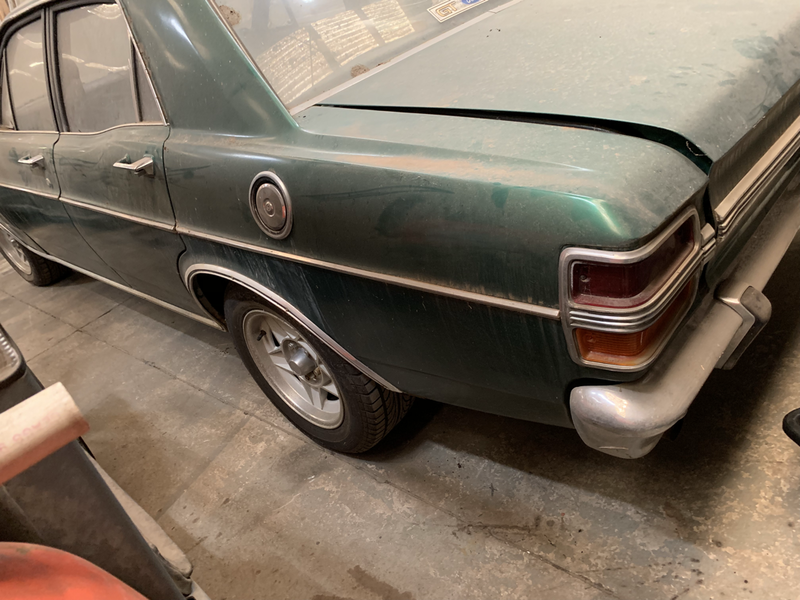 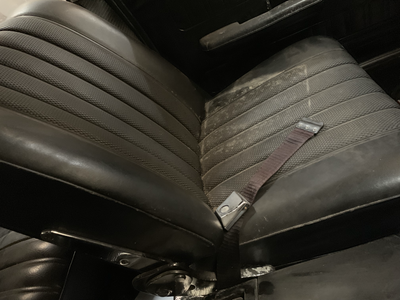 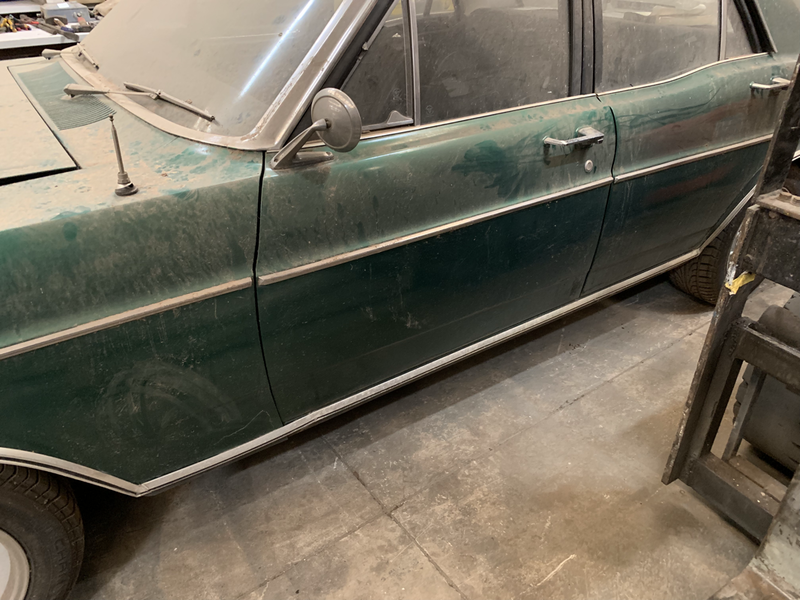 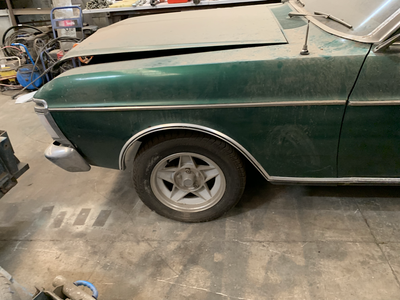 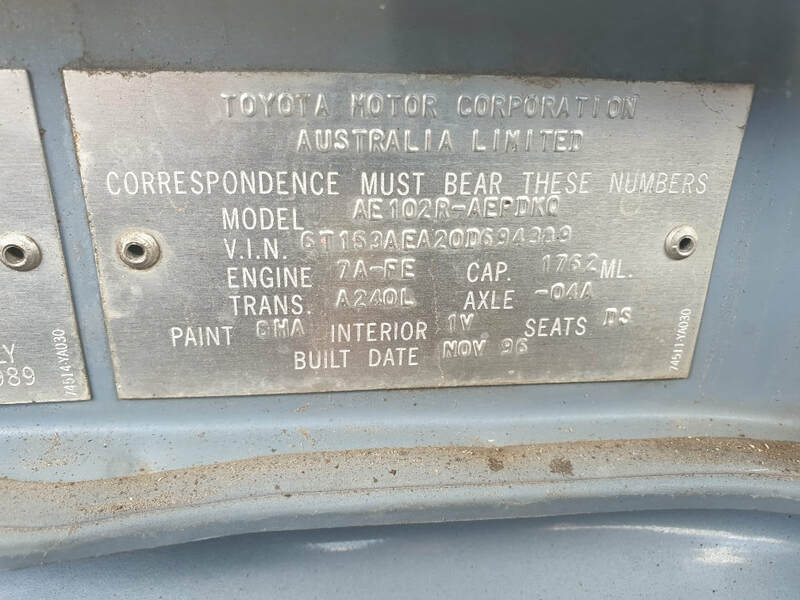 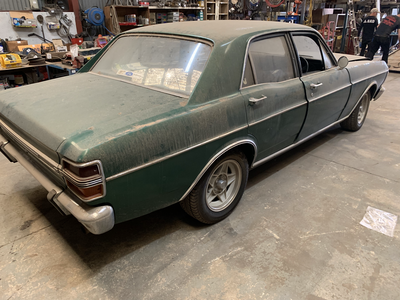 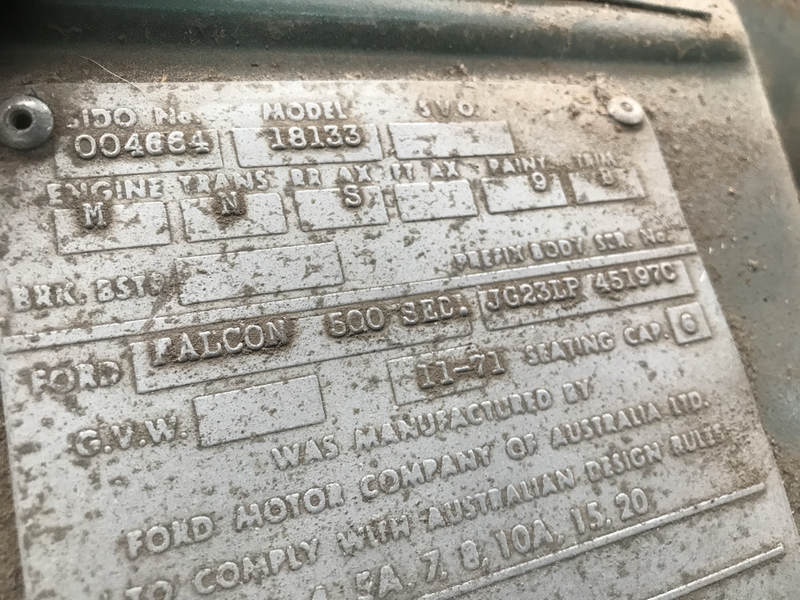 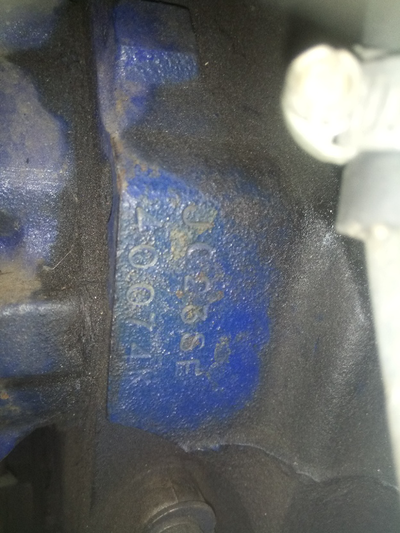 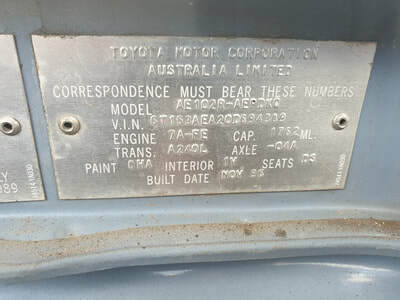 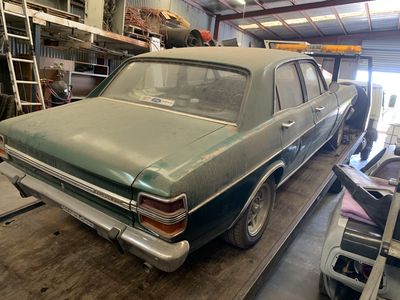 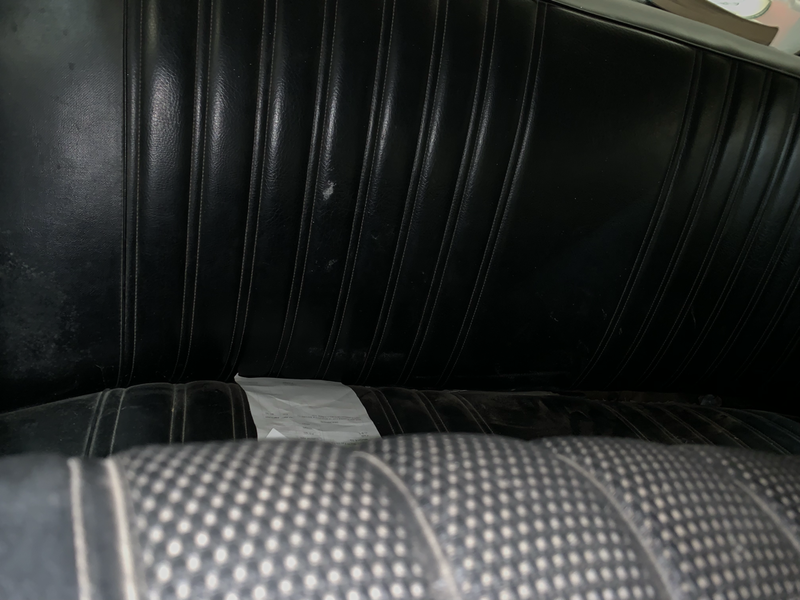 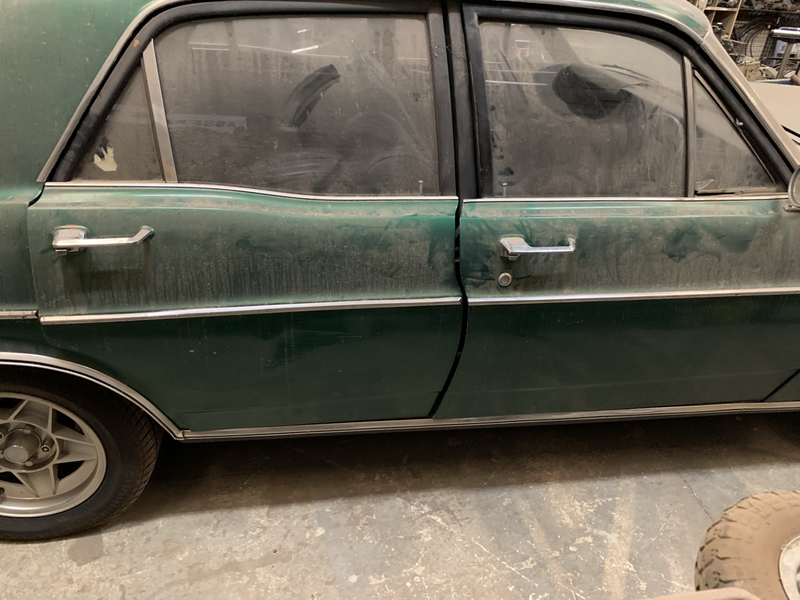 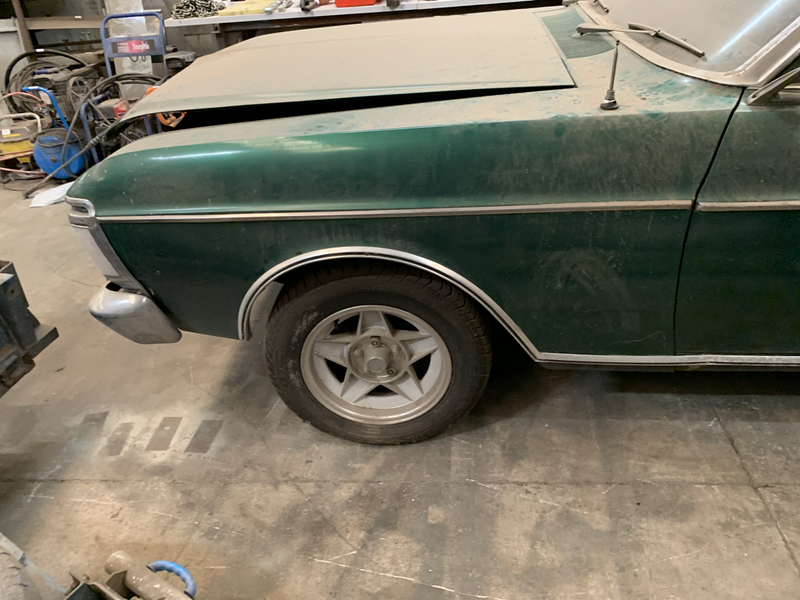 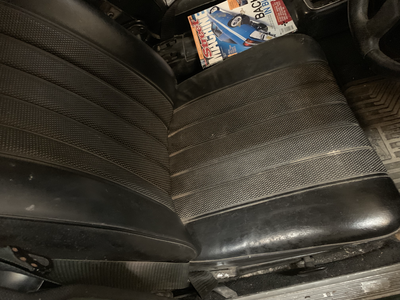 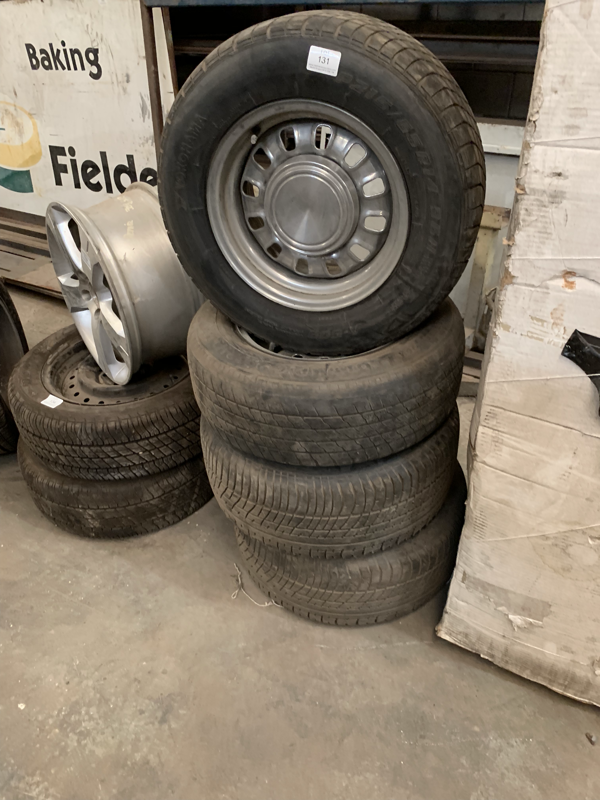 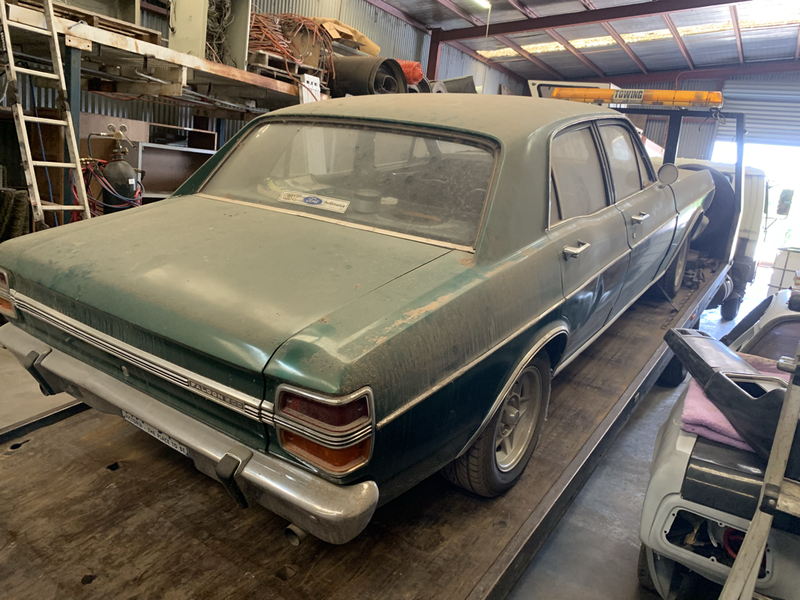 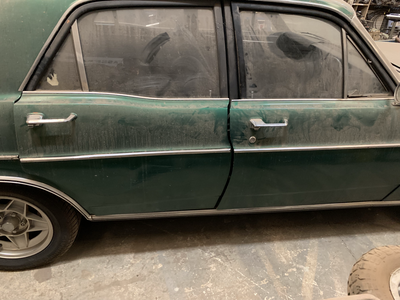 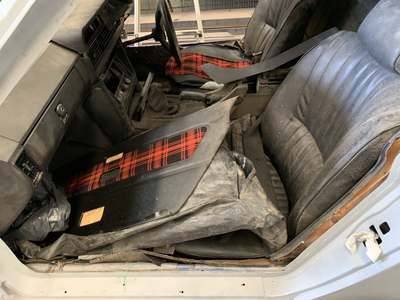 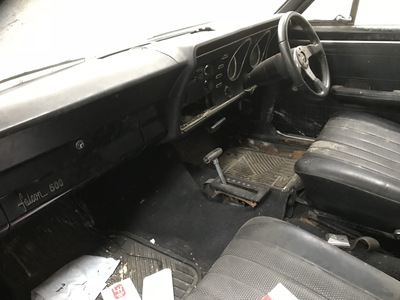 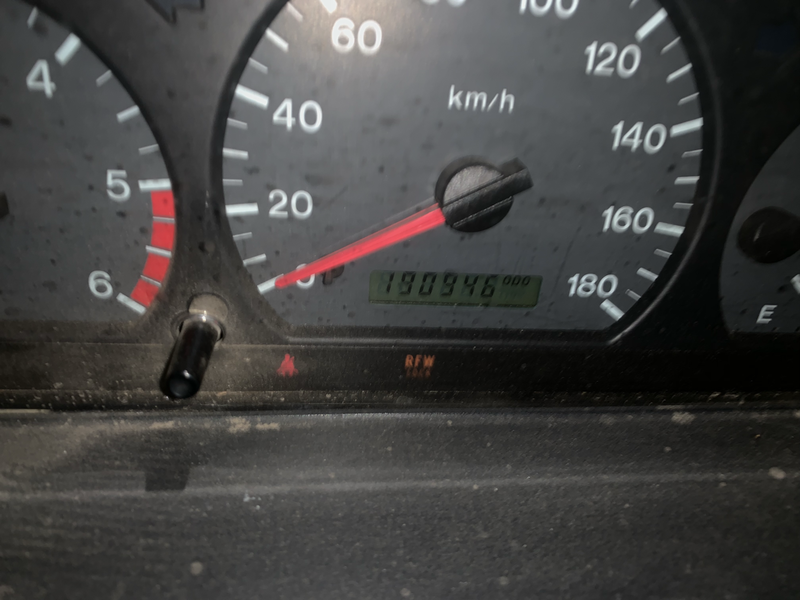 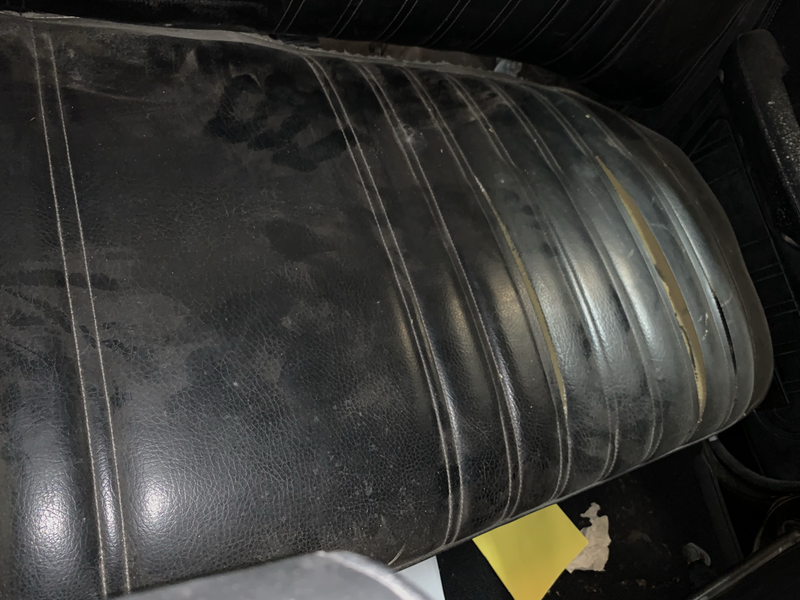 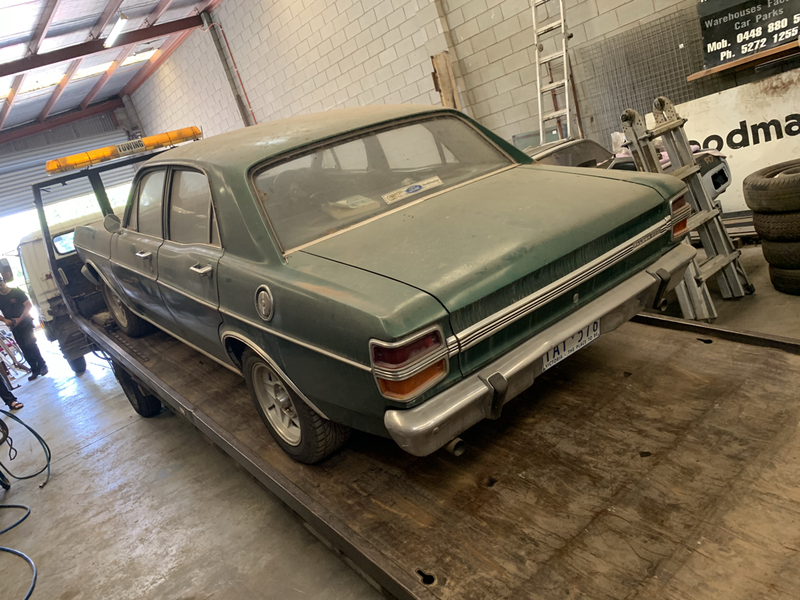 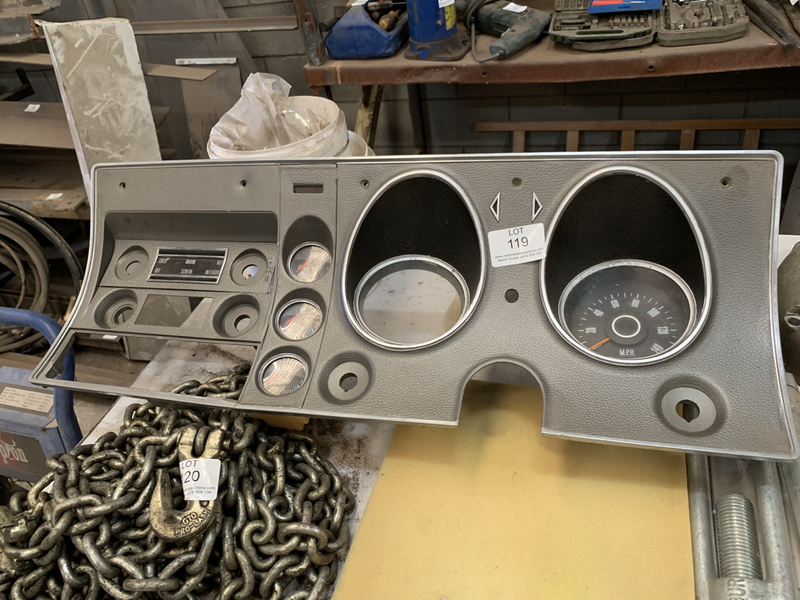 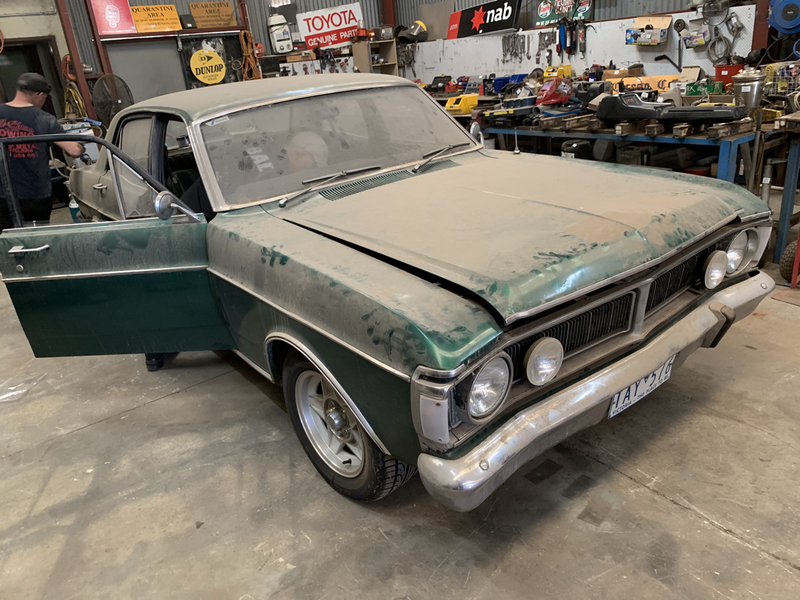 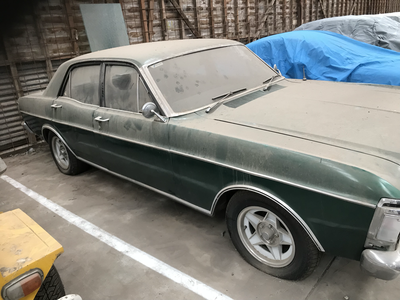 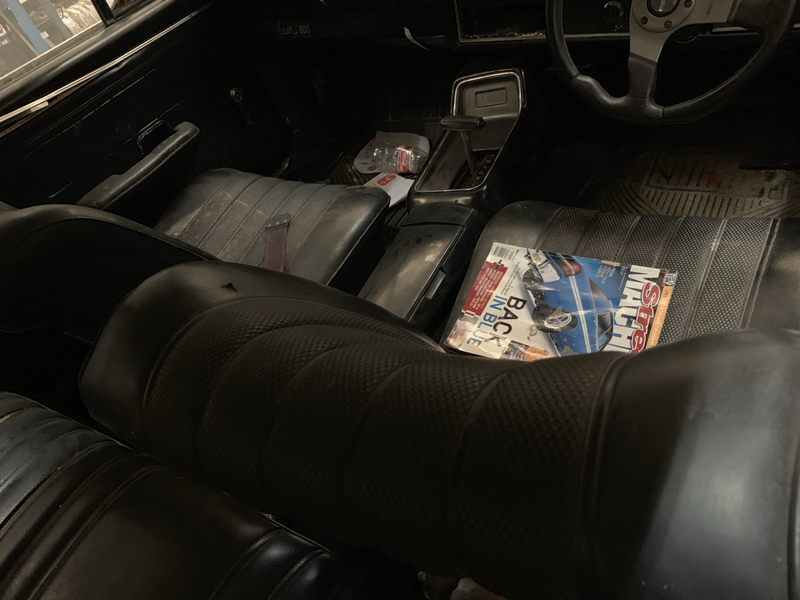 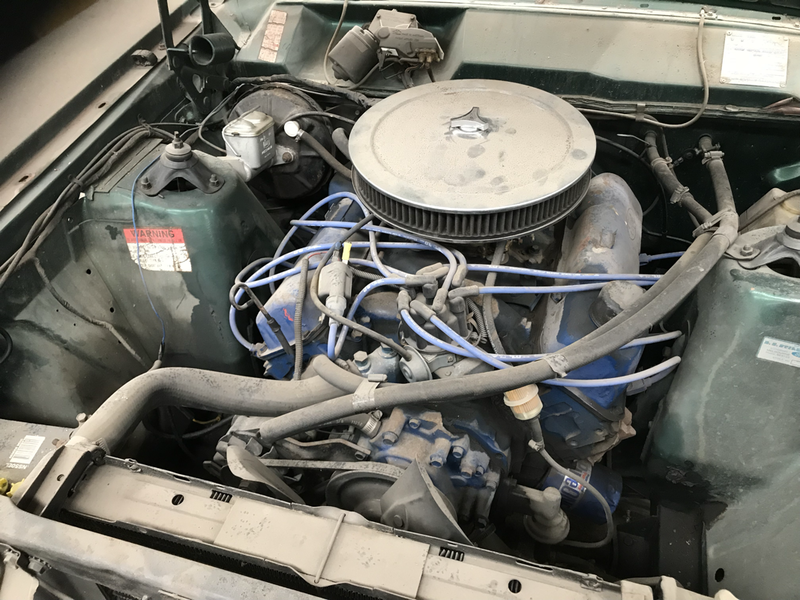 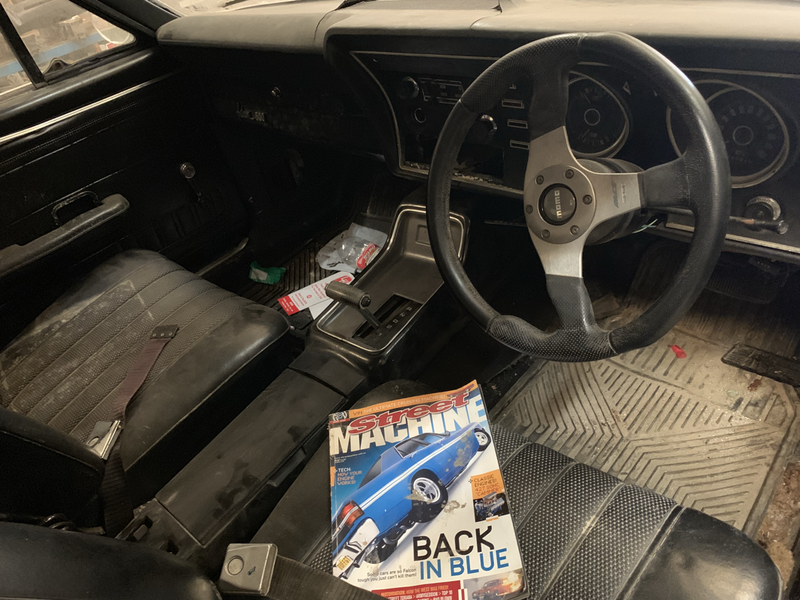 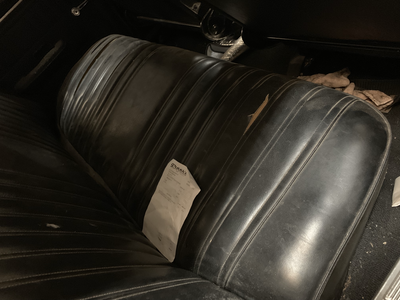 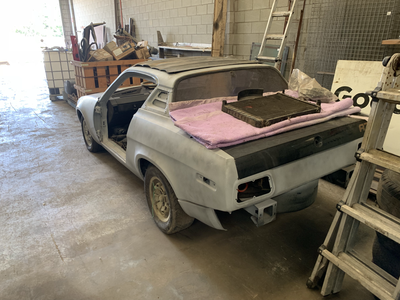 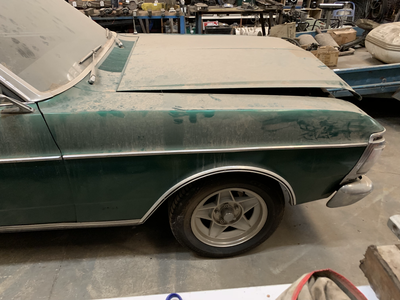 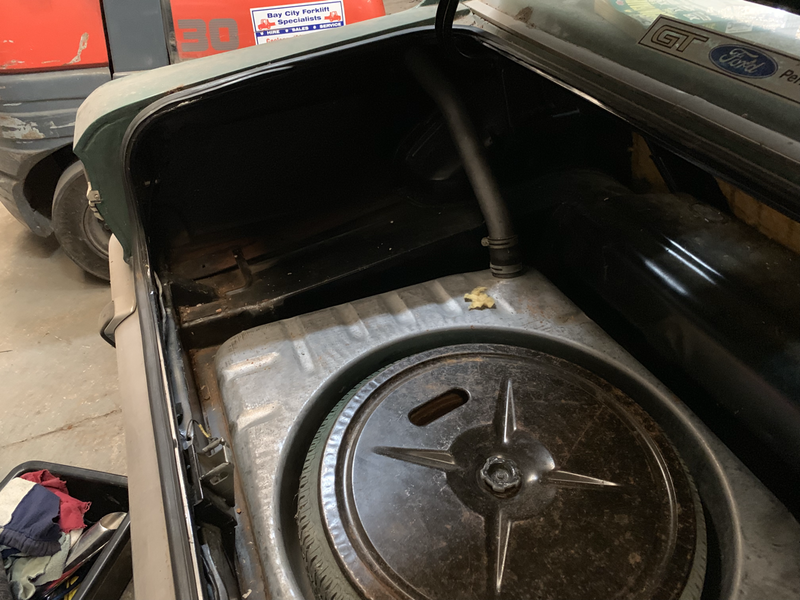 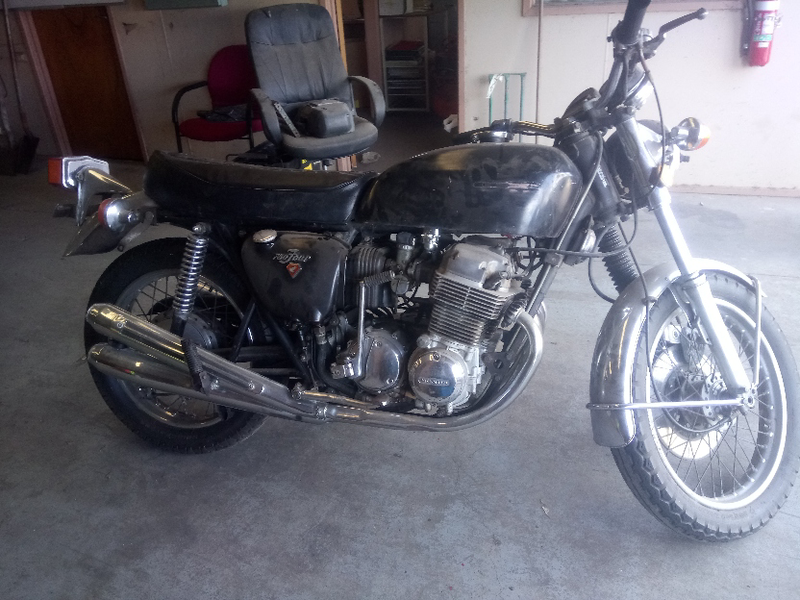 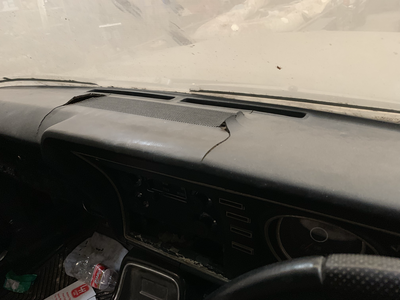 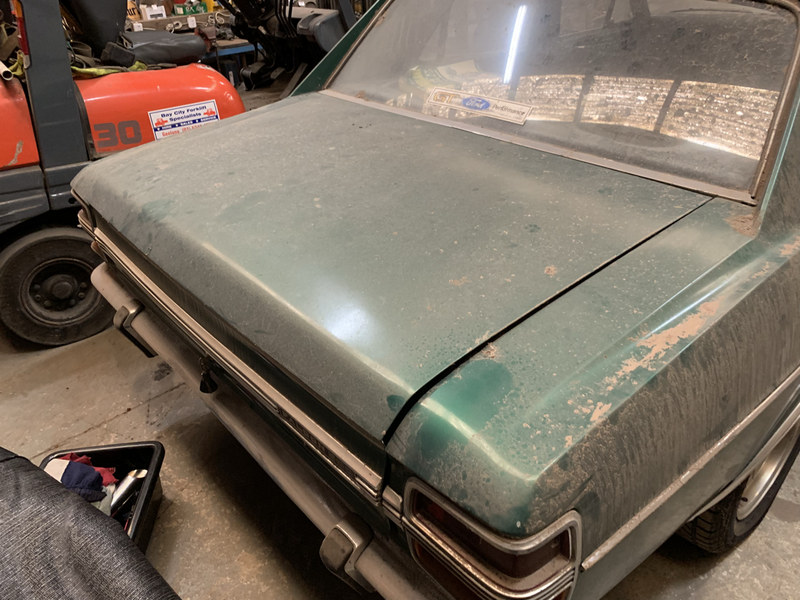 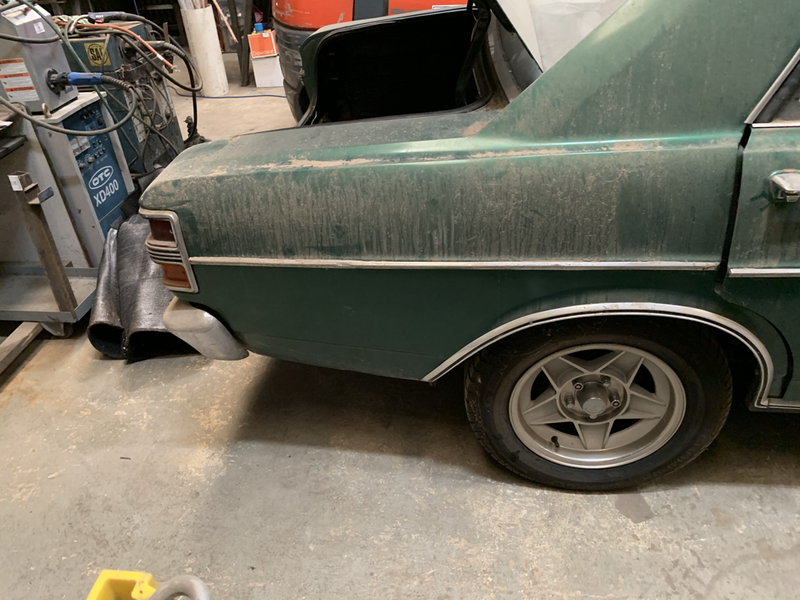 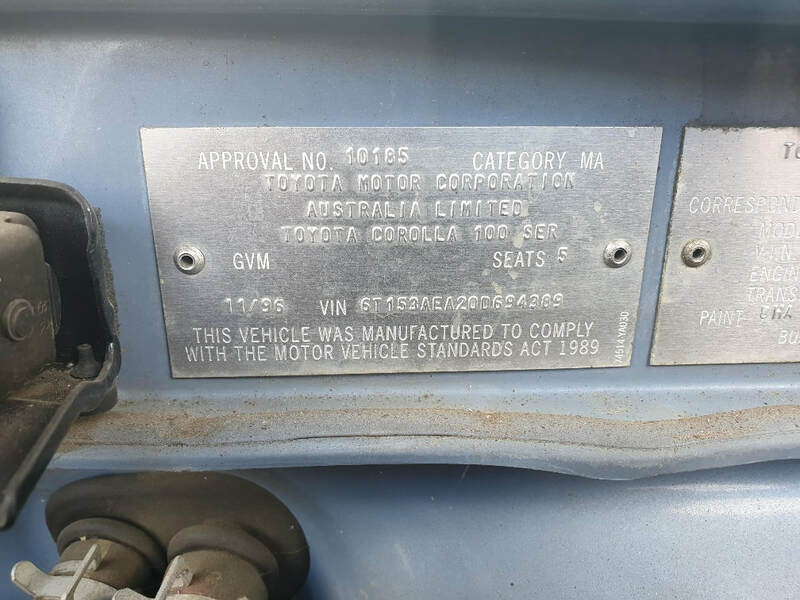 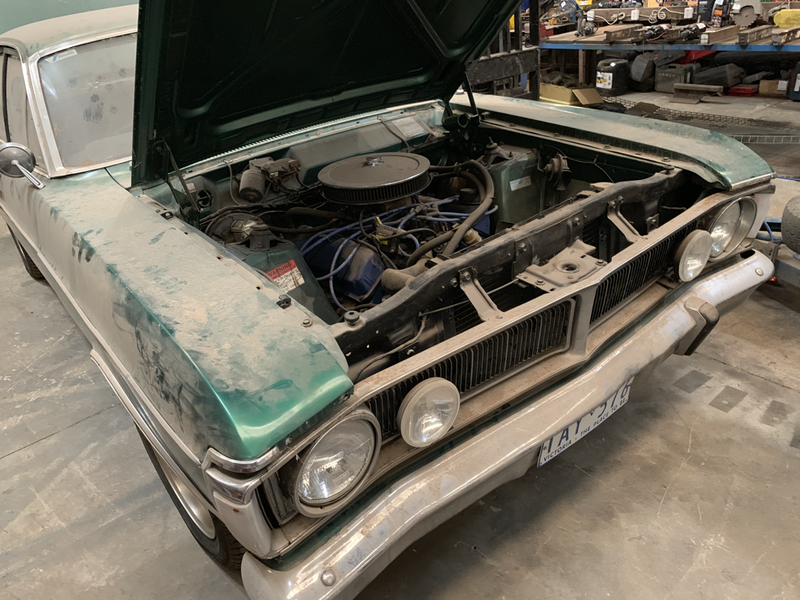 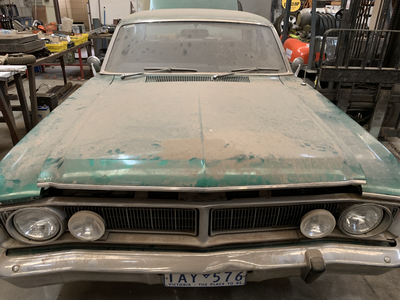 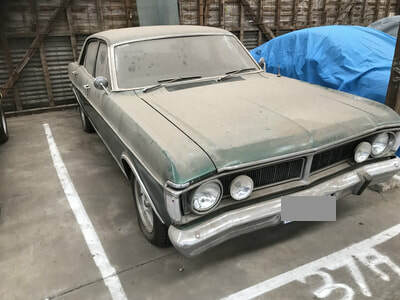 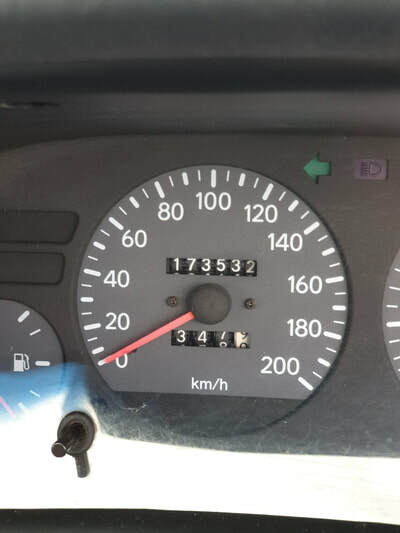 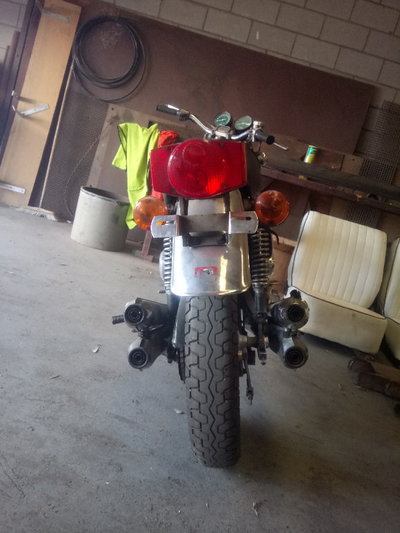 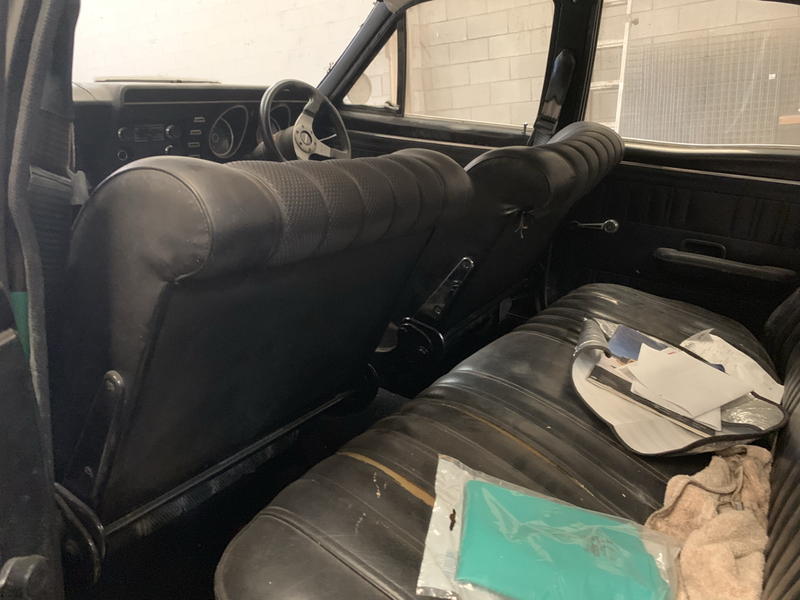 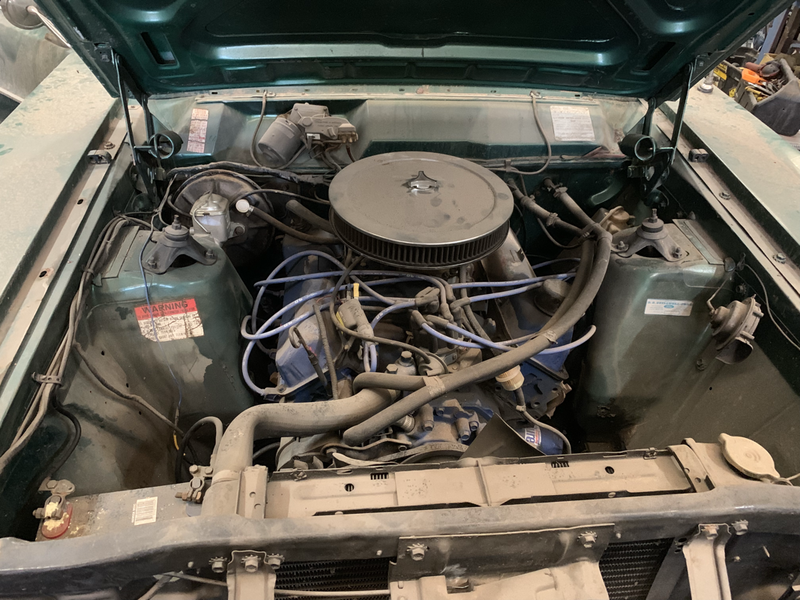 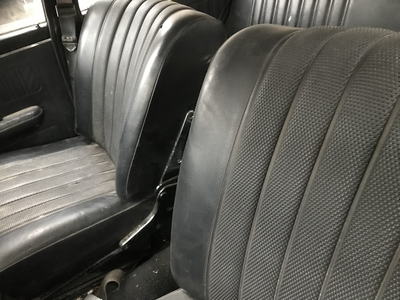 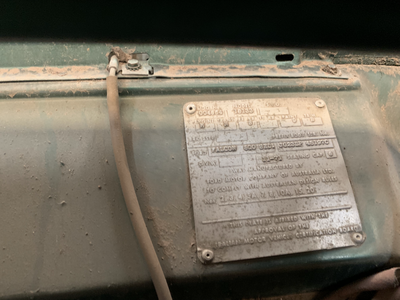 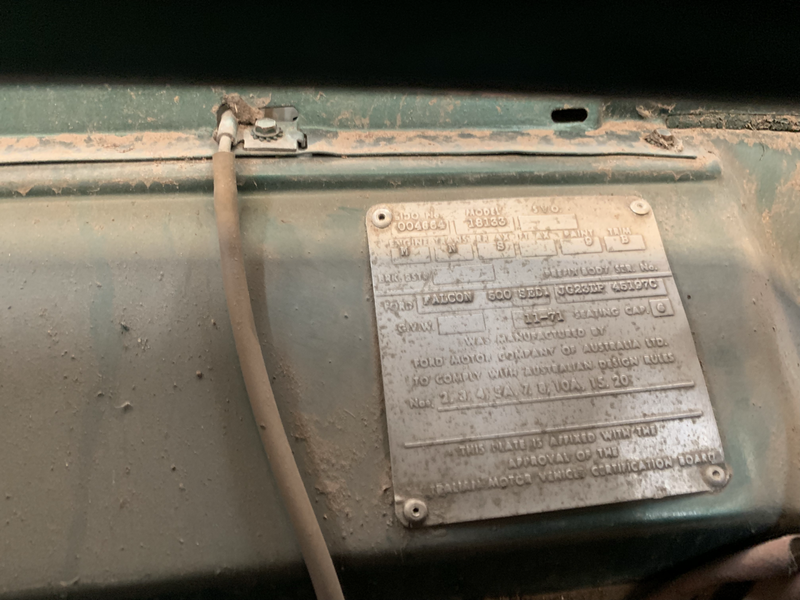 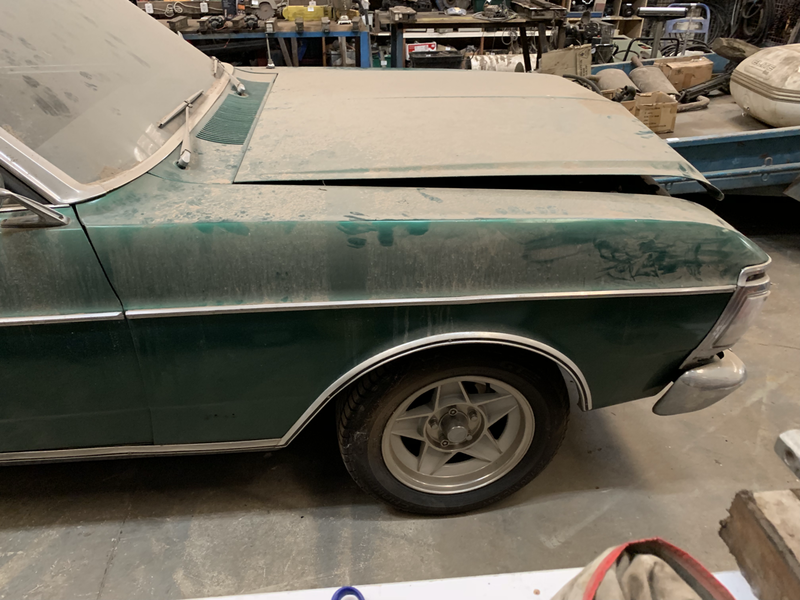 XY Falcon 351 Auto black int Globe mags muscle car essentially rust free, Also XY GT Dash, Console, 4x12 Slotters Chrome & caps rims & tyres, 2000 Ford twincab dis 4x4, 3.5 ton Hyd spreading tynes, 1996 Toyota sedan, 1975ish Triumph TR7 more info on web, 1972 Honda K2 750/4 running, Power Boss Armadillo sweeper in excellent order $80k pa contracted work that was let go but details could be passed onto purchaser, 1999 Toyota Forklift Hyd spreadable long tynes, 3.5 ton Trailer tandem enclosed used to transport sweeper drop down ramp, Case Track loader 1155E runner needs attention, CASE 1150 Track loader rebuilt trany motor sad, Case Bobcat 1835 suit spares, Sandbag filler, Large screen, 6 ton Hopper with conveyer, 750x10m Conveyer 200 ton p/hr, Heaslip trailing Quad cup elevator x 2, 6 ton Portable hopper with screen in working order, Screening unit with switch batching equip & other conveyers etc, Bobcat, Case, Heavy equipment spares & hydraulic rams, Parts & tyres, Belting, Load cells, Lots of assorted parts, Pedestal drills, Hacksaw with conveyor bench, Welders, Grinders, Vices, Benches, Compressor, Lots of hand-tools, Spanners, Press washer, Lots of heavy angle, Flats, RHS, Plate, Steel Pallets of electric motors, Steel, Batteries, Copper cables, Qty of Tin signs & others, Office equipment. 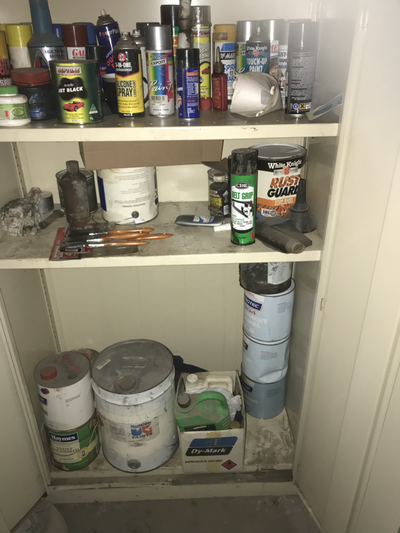 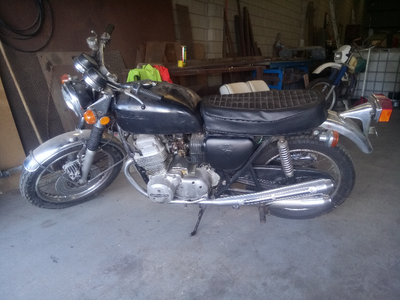 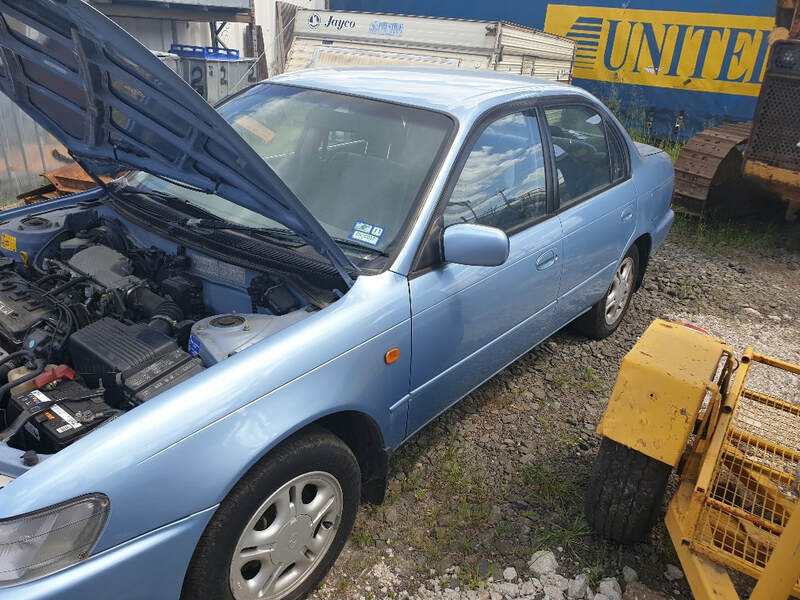 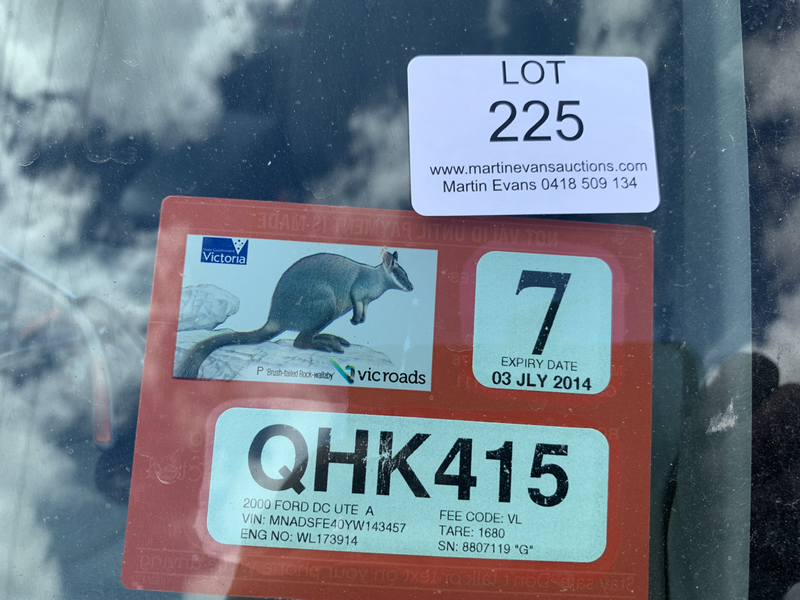 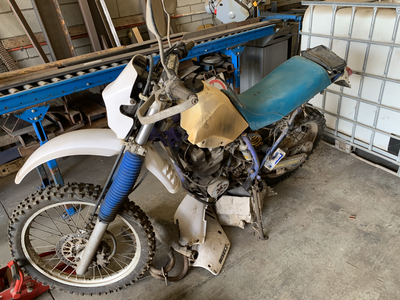 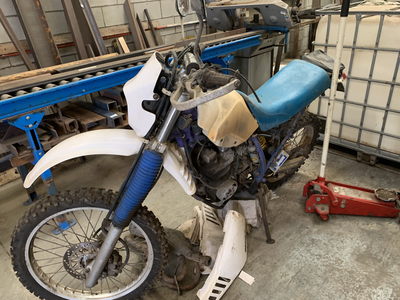 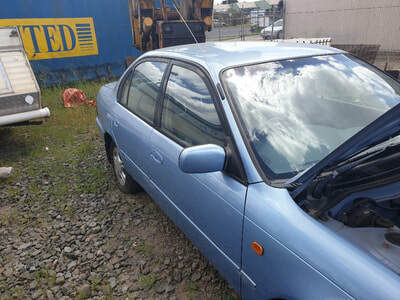 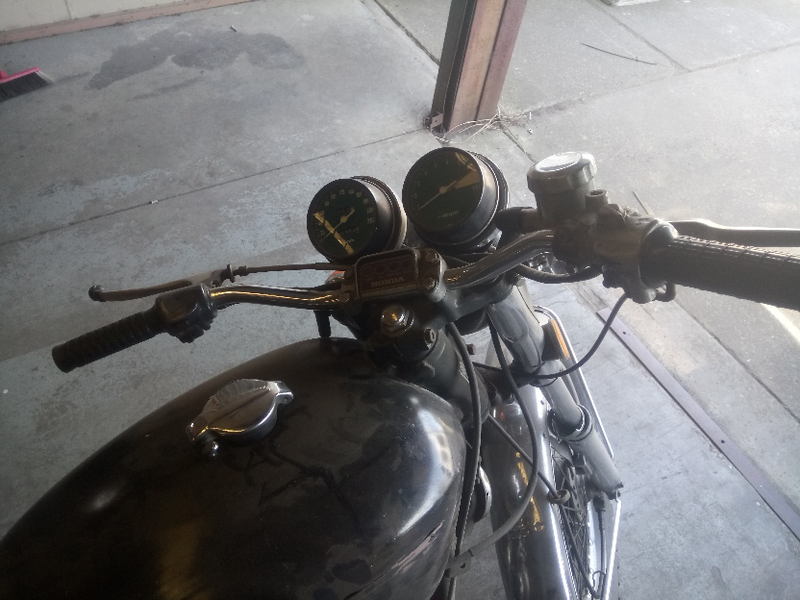 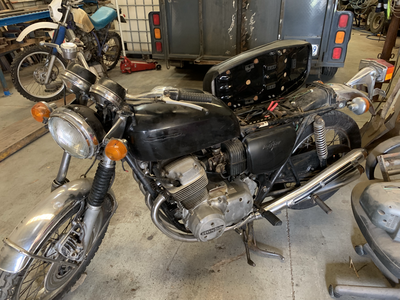 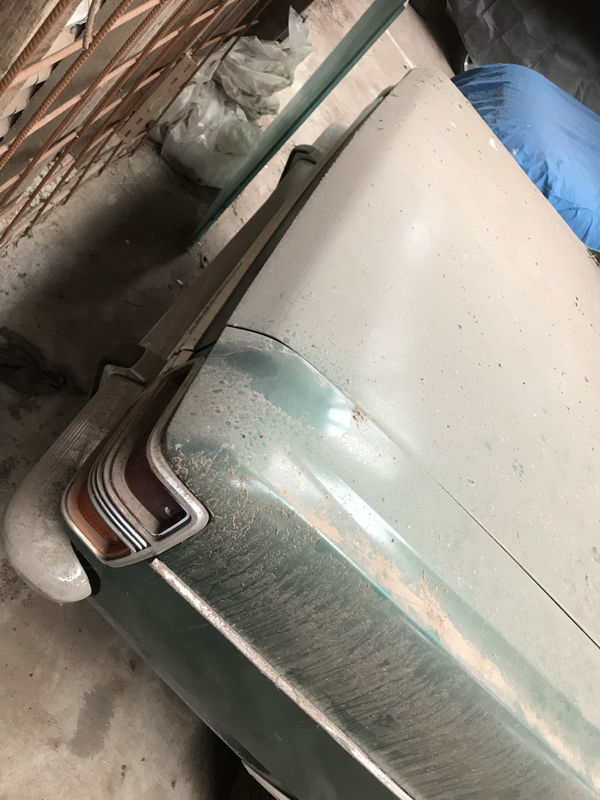 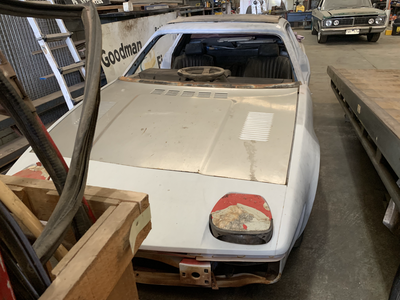 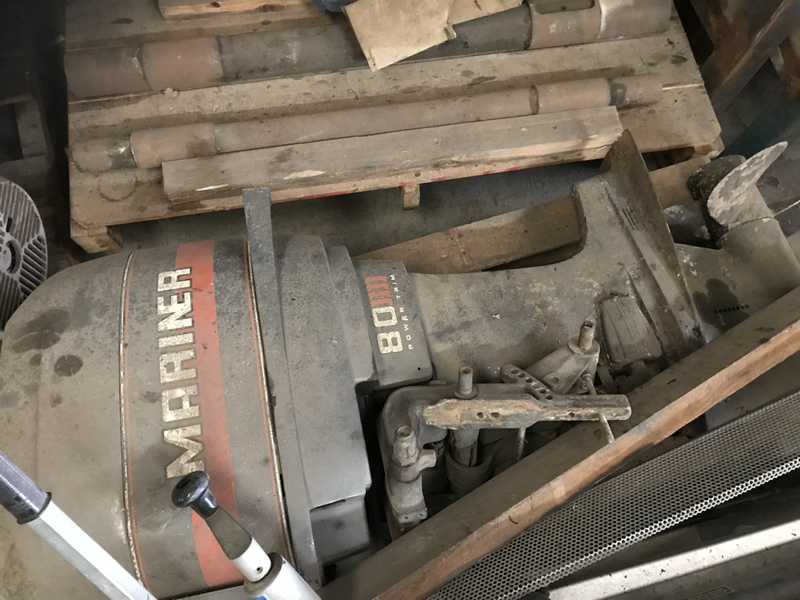 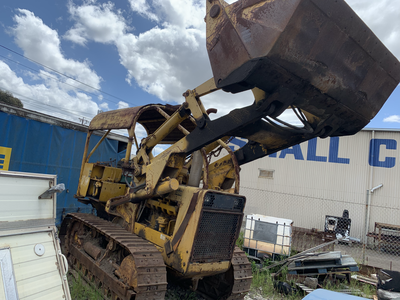 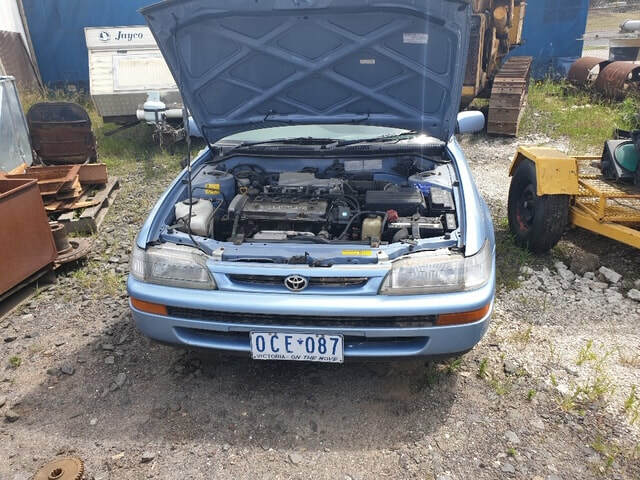 This list could go on & on – see photos on our website & full auction catalogue for more detailed info.